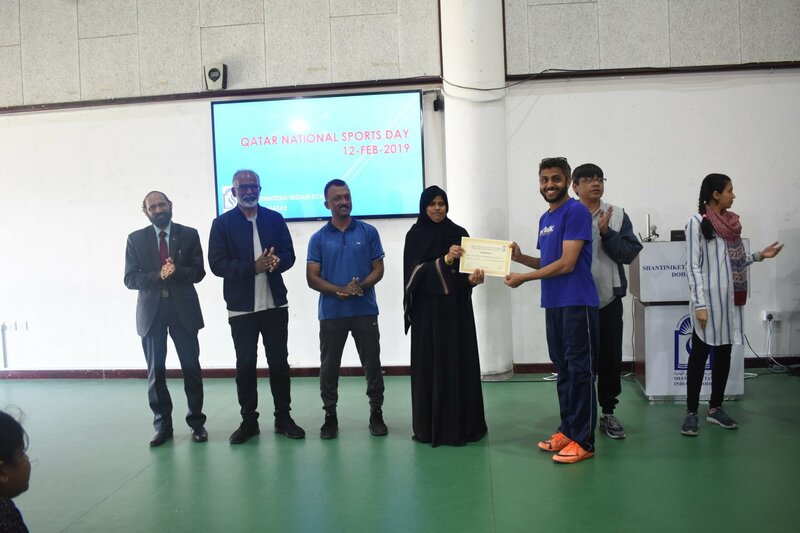 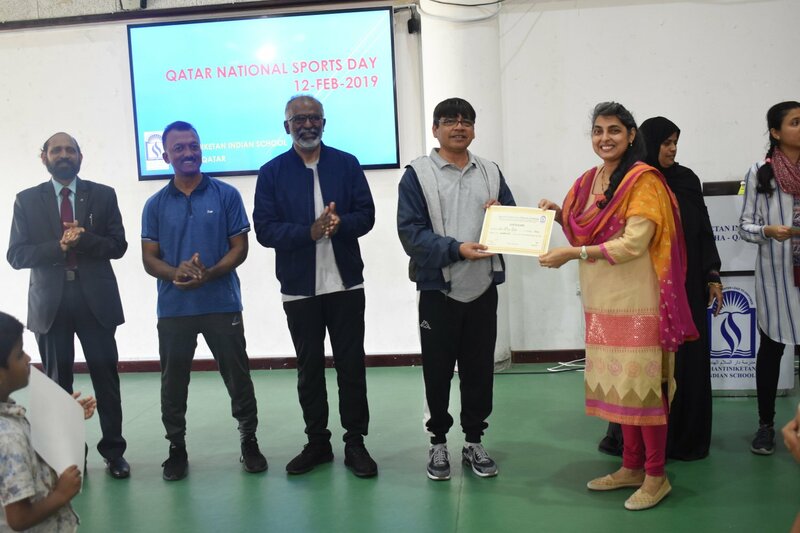 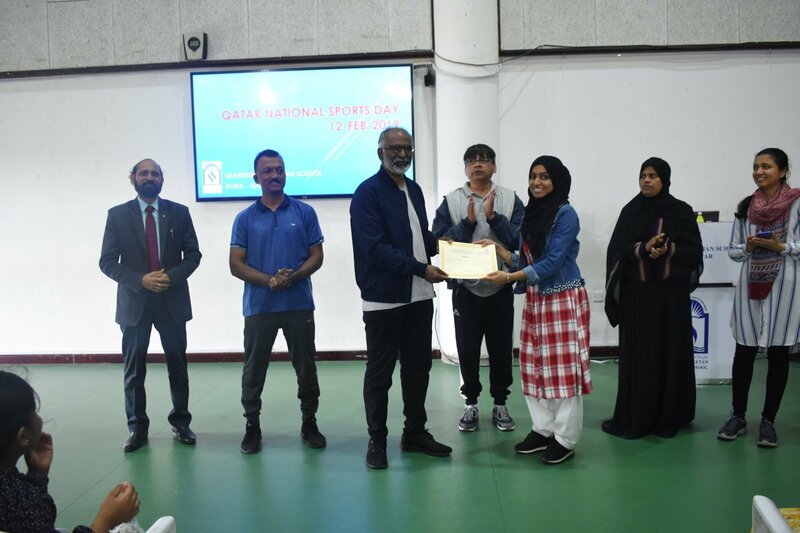 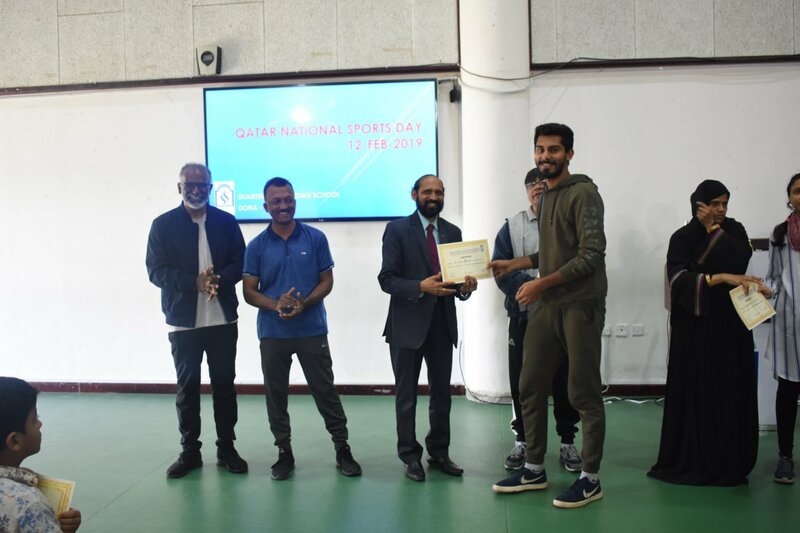 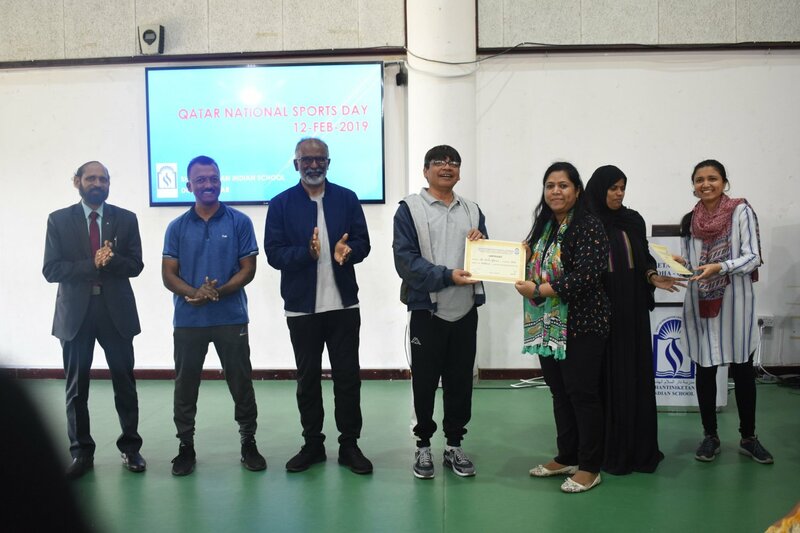 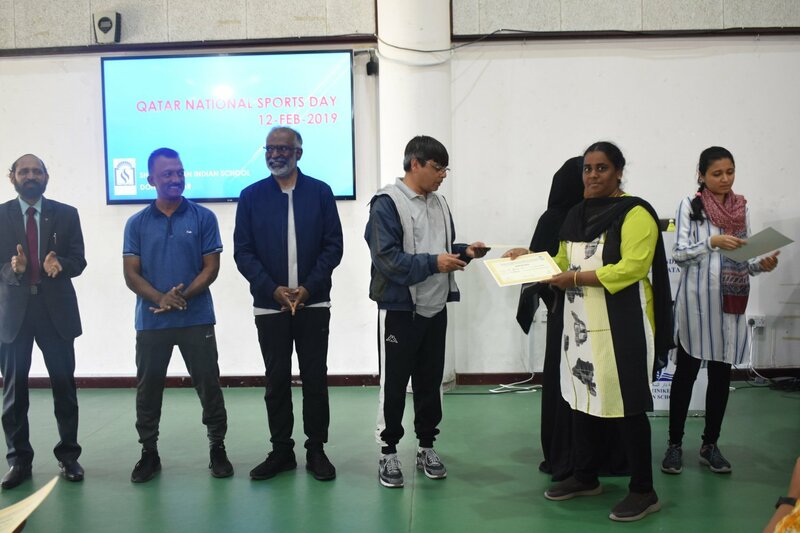 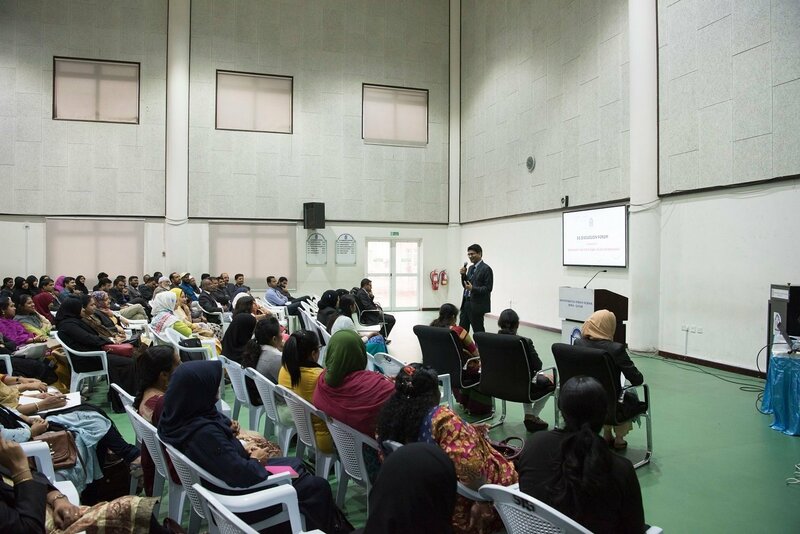 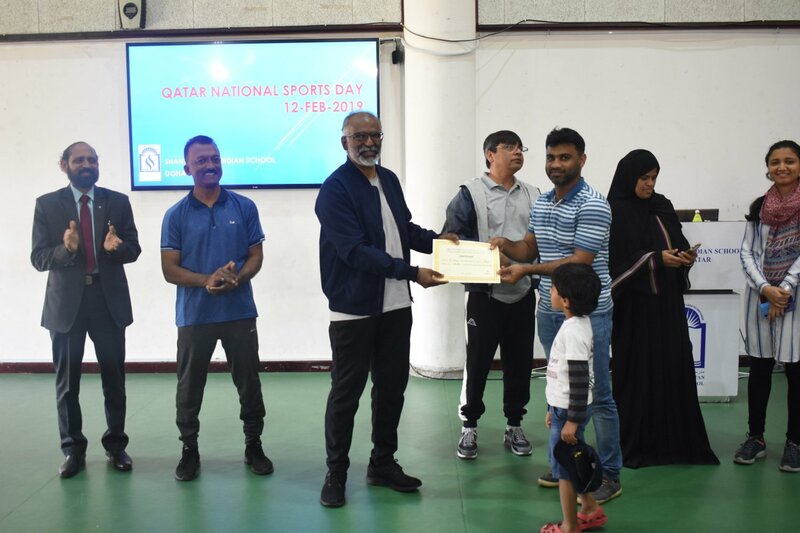 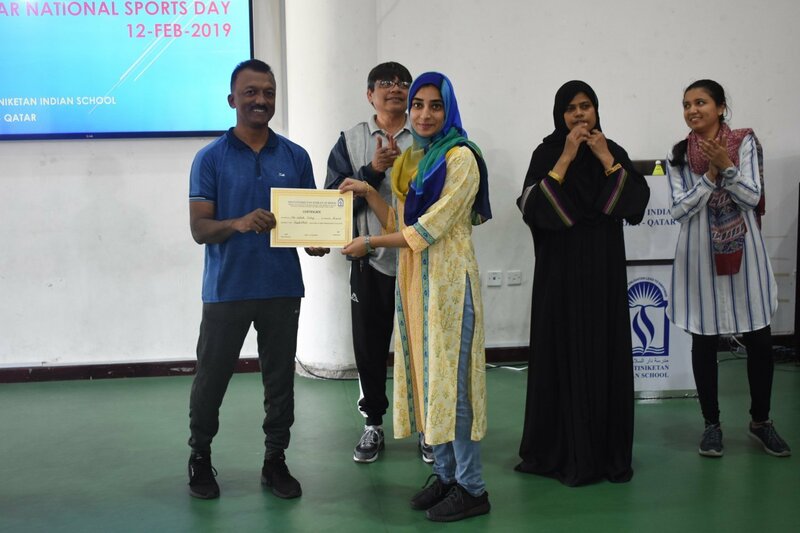 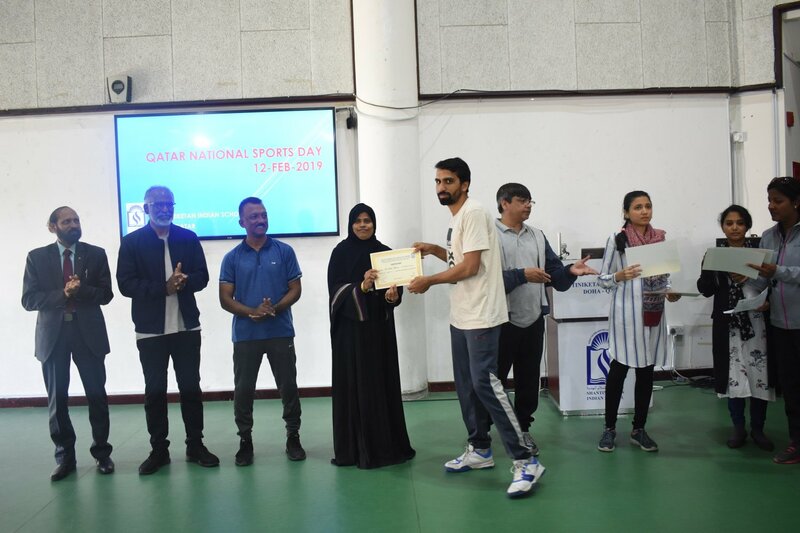 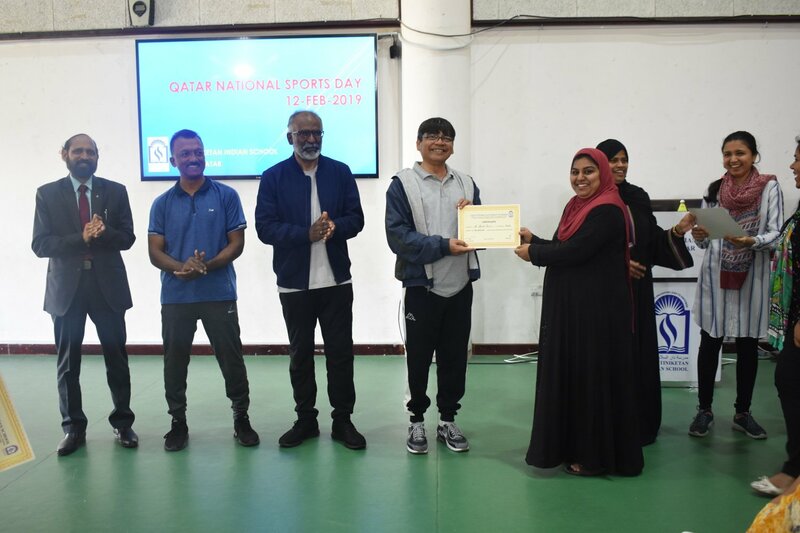 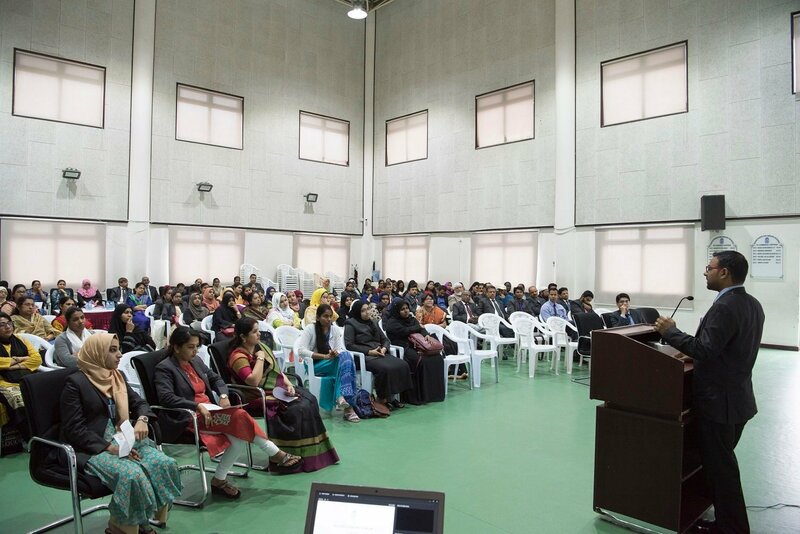 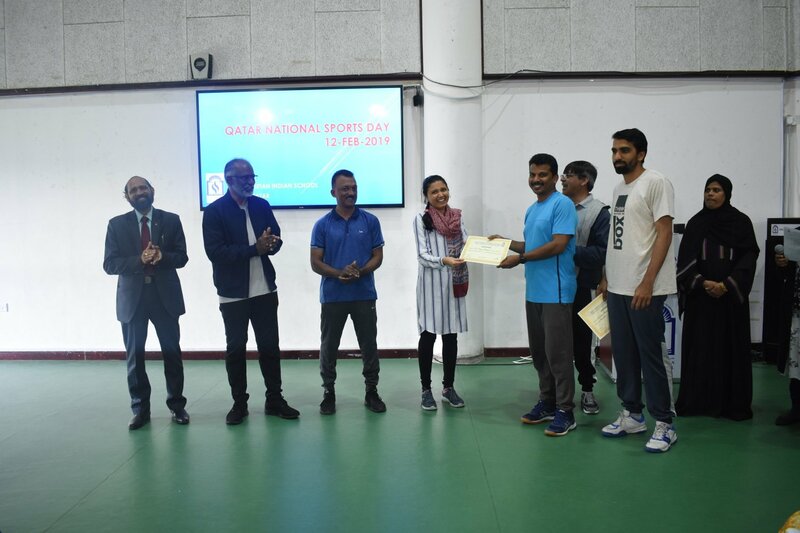 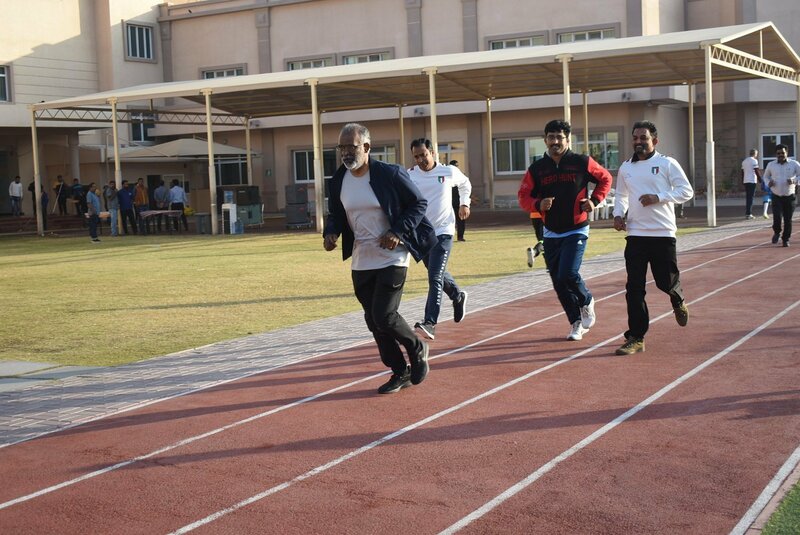 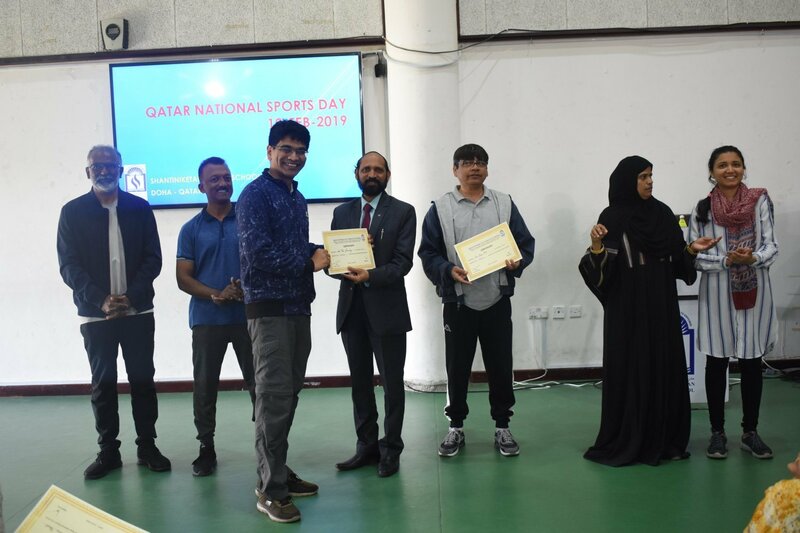 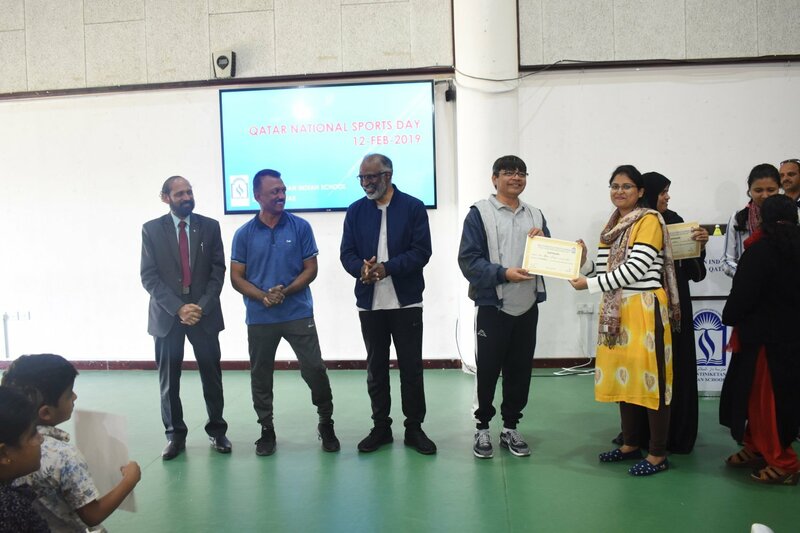 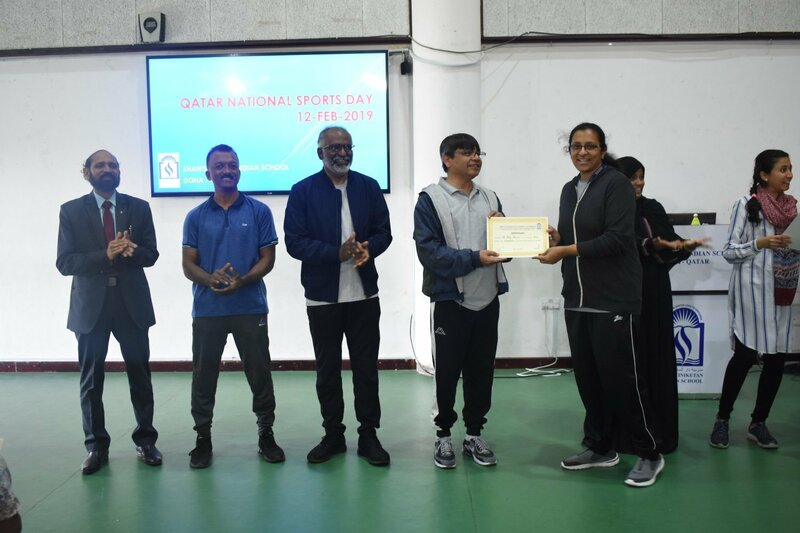 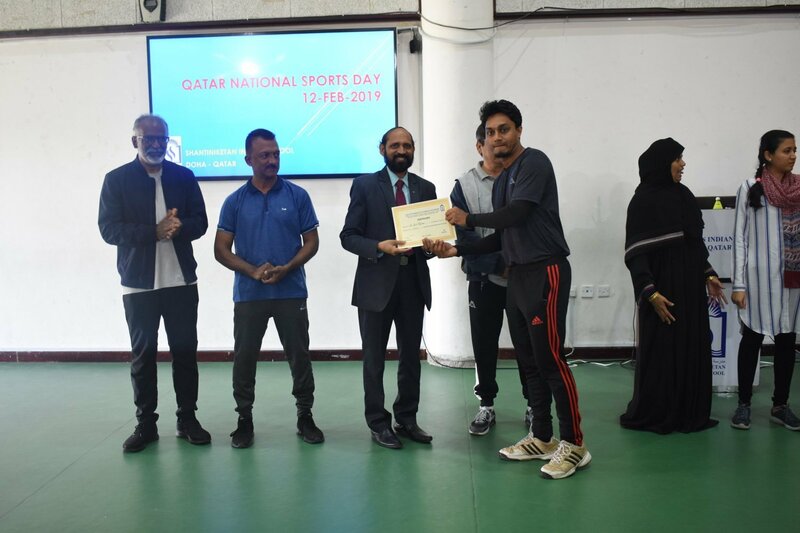 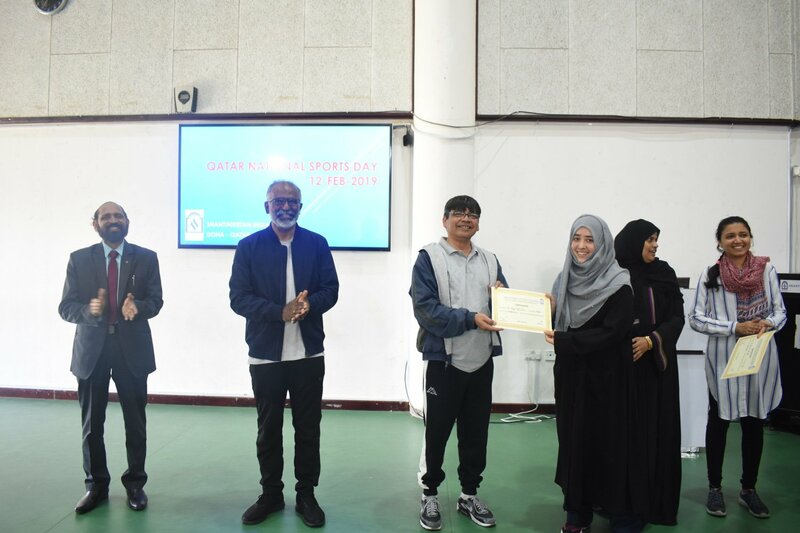 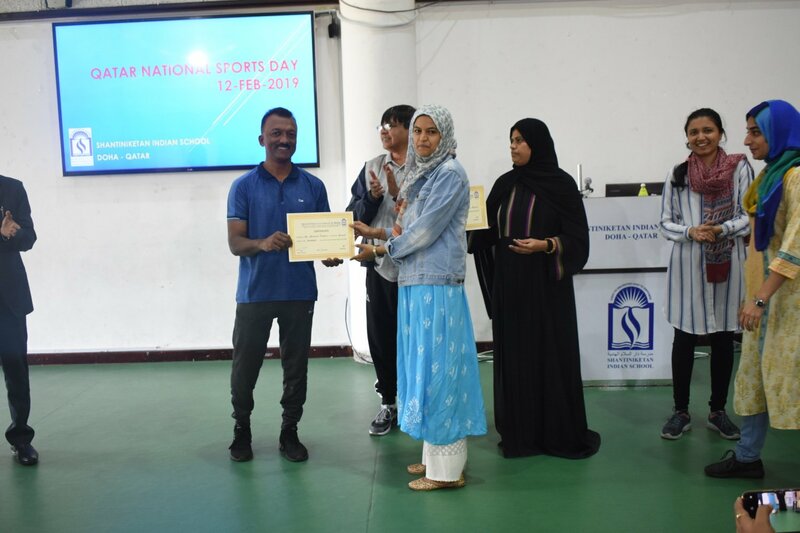 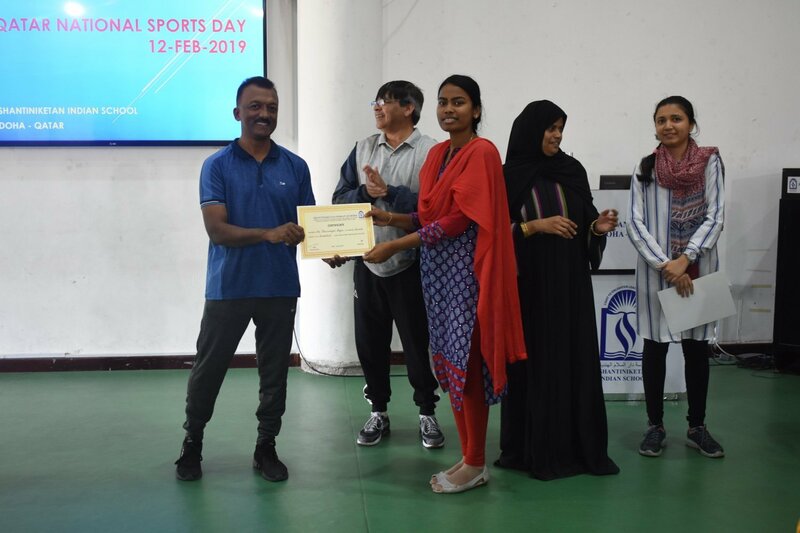 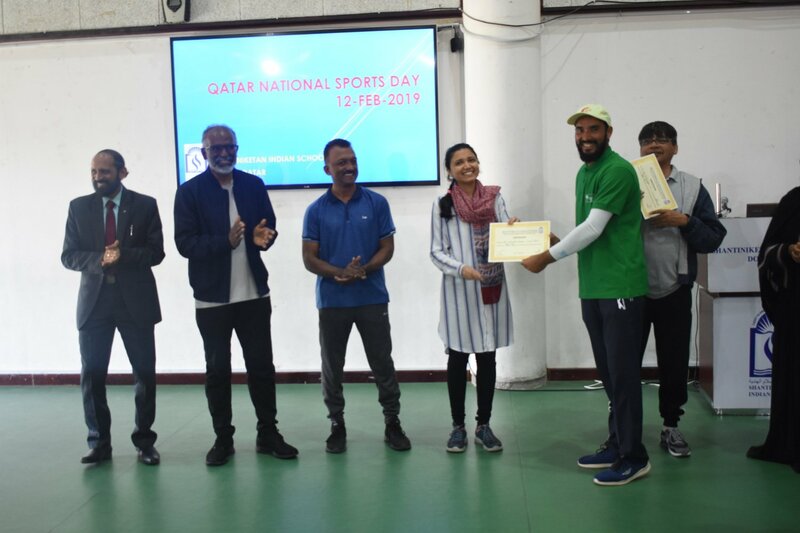 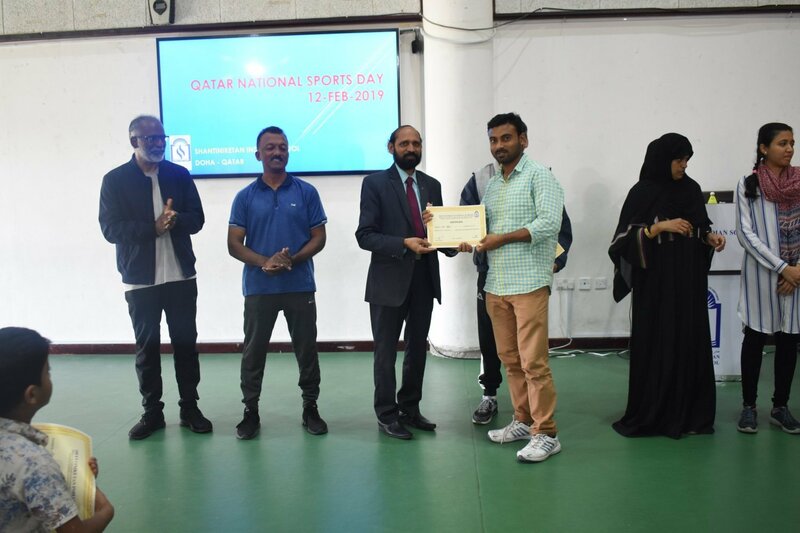 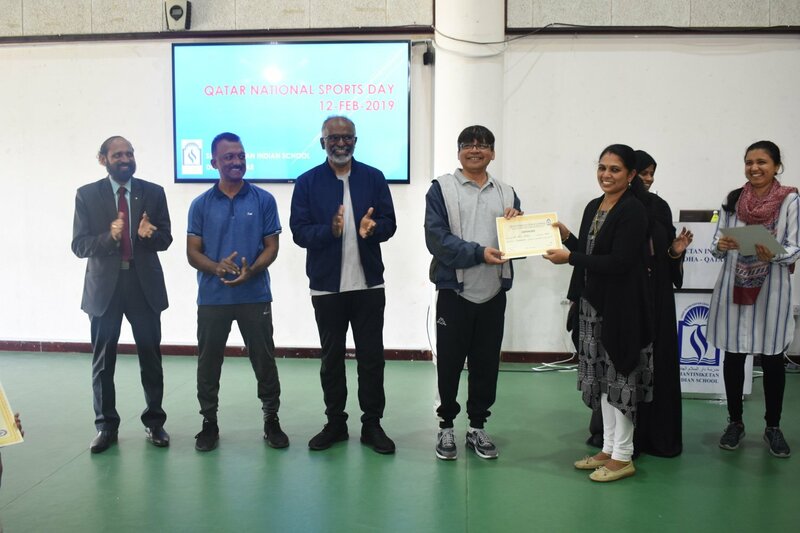 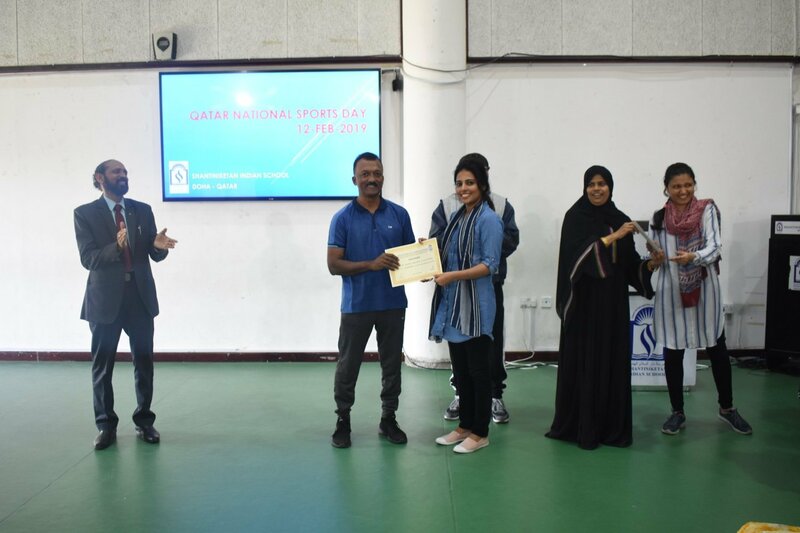 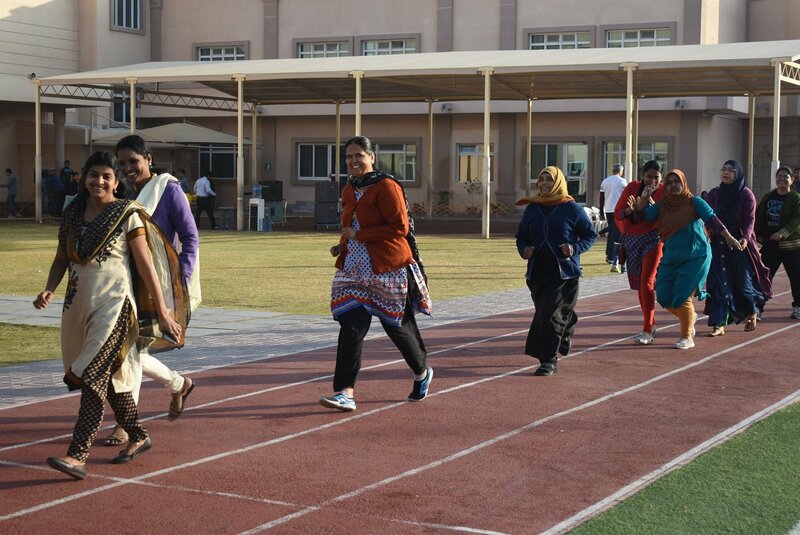 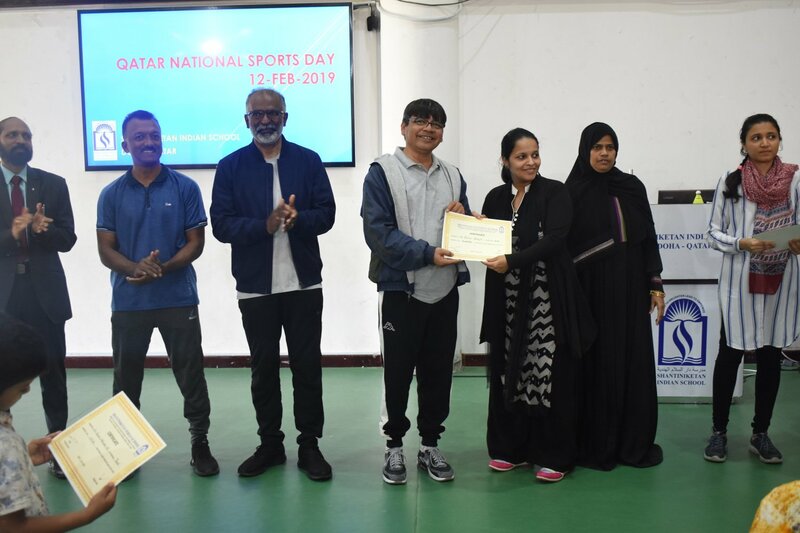 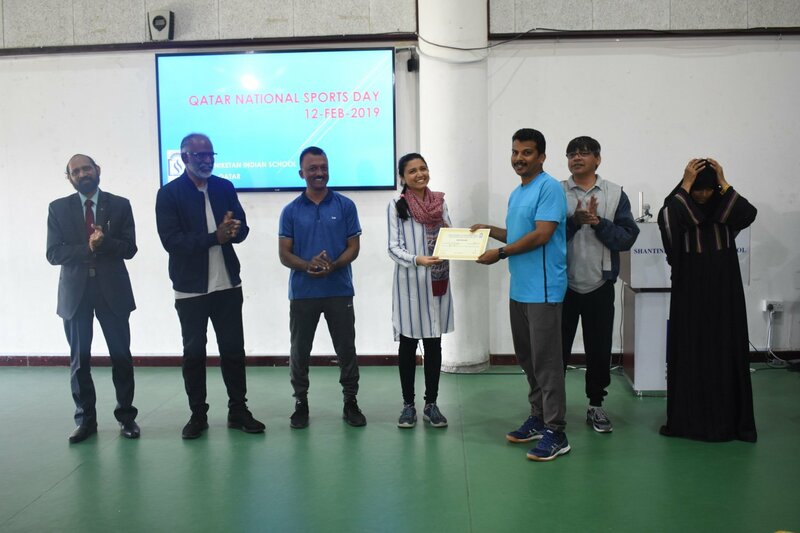 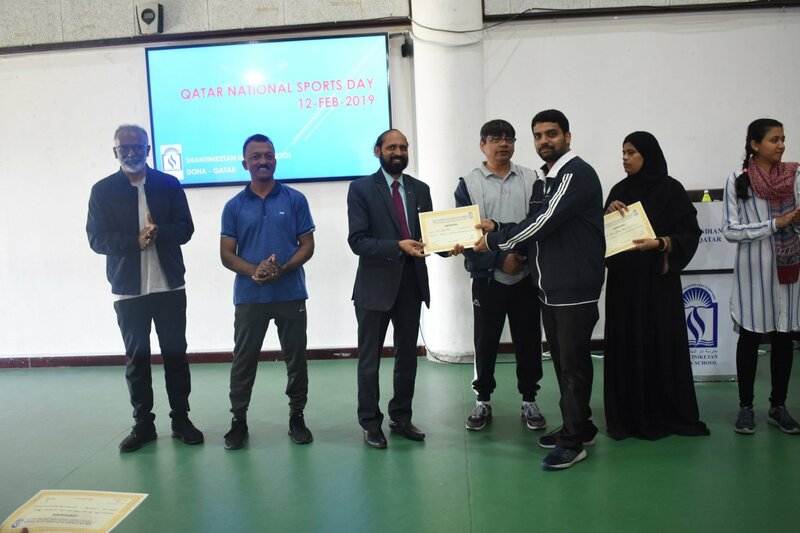 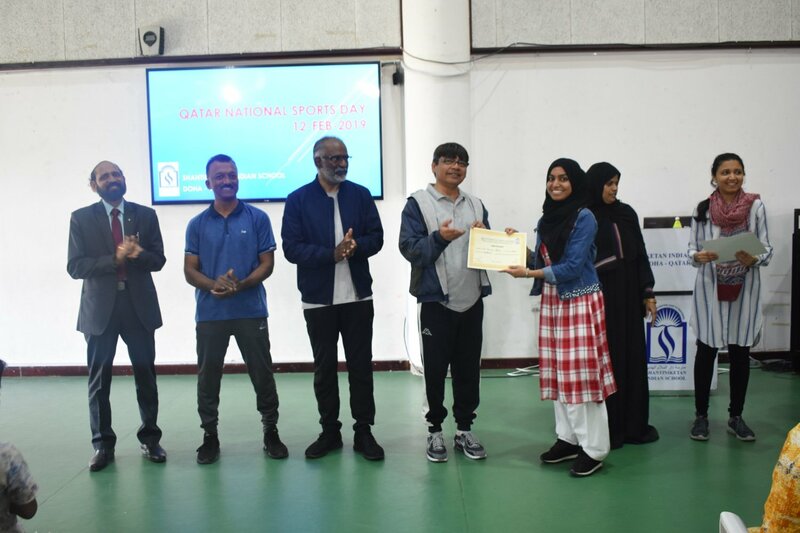 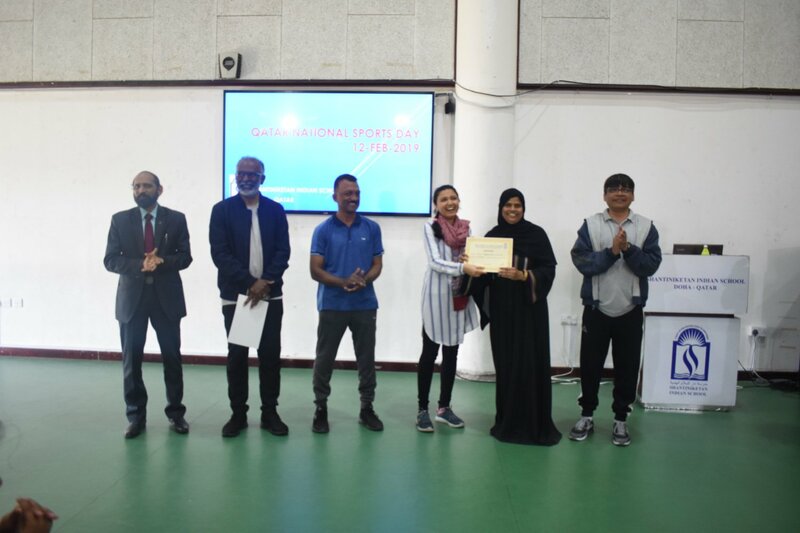 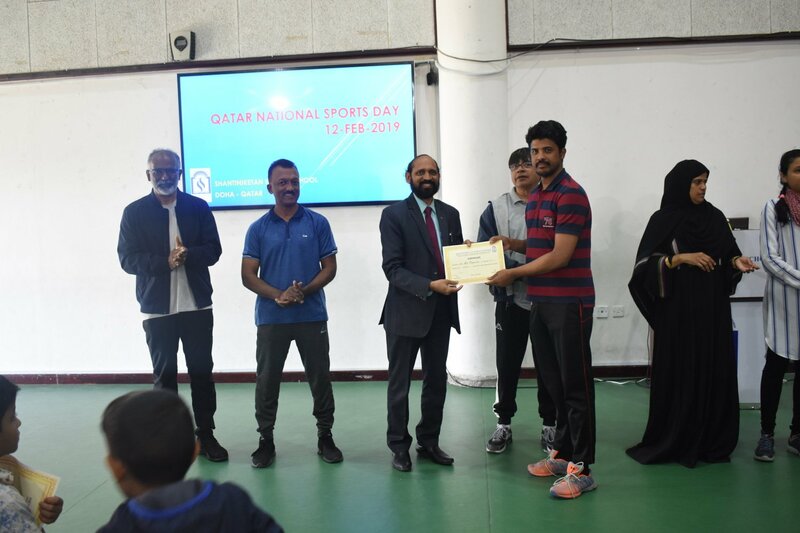 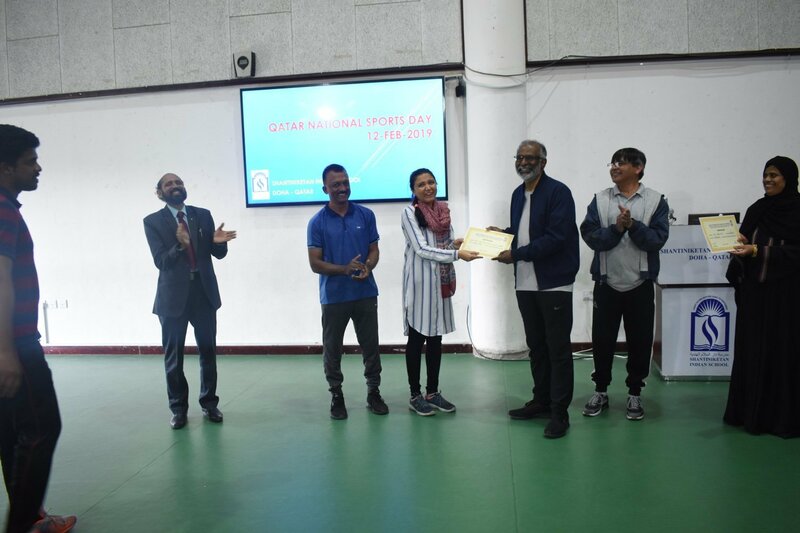 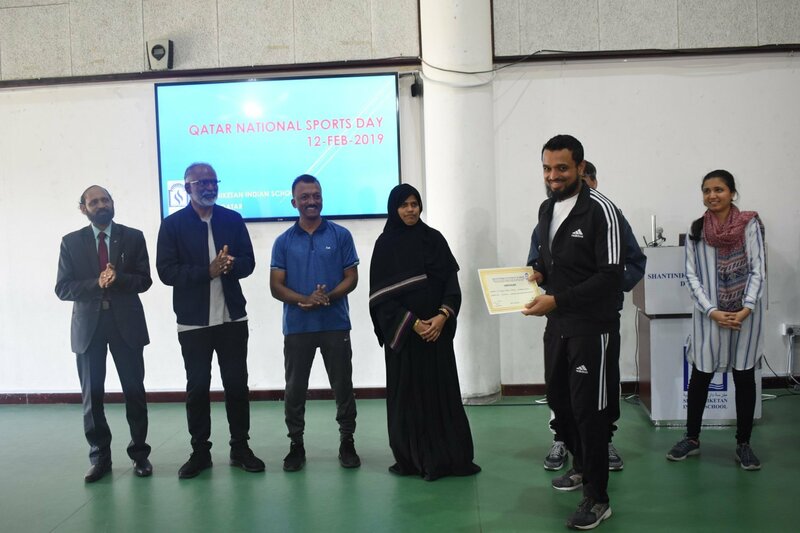 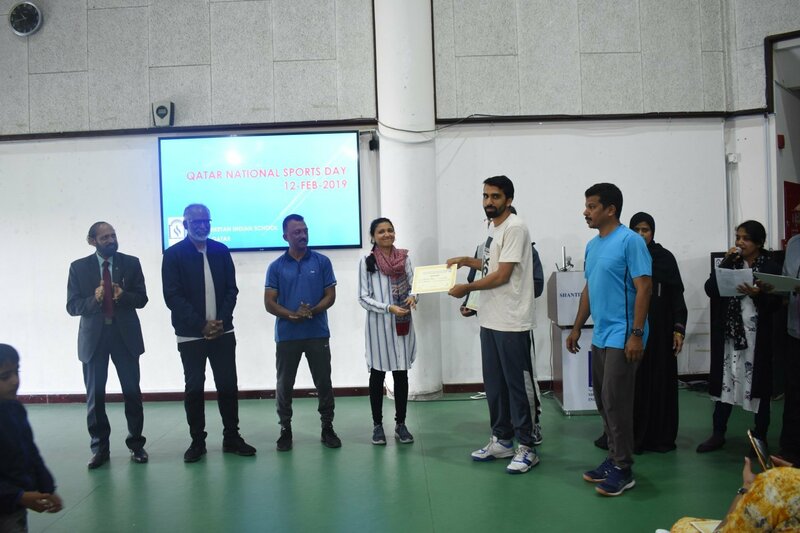 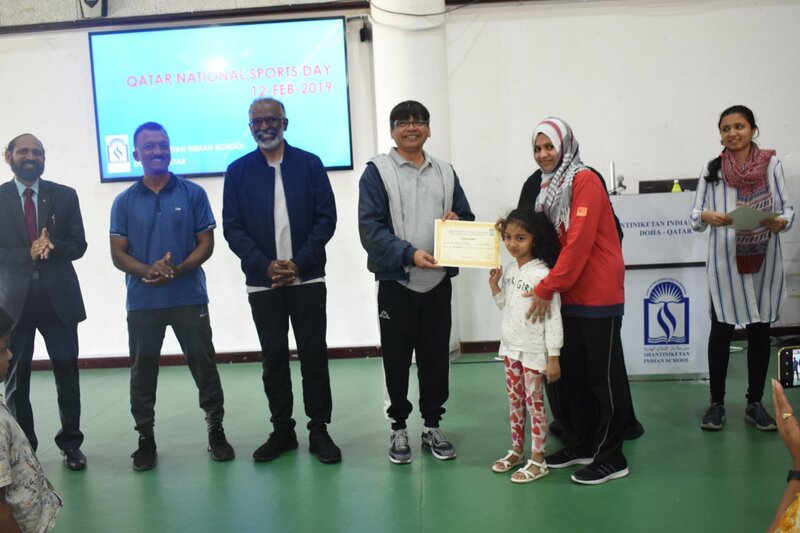 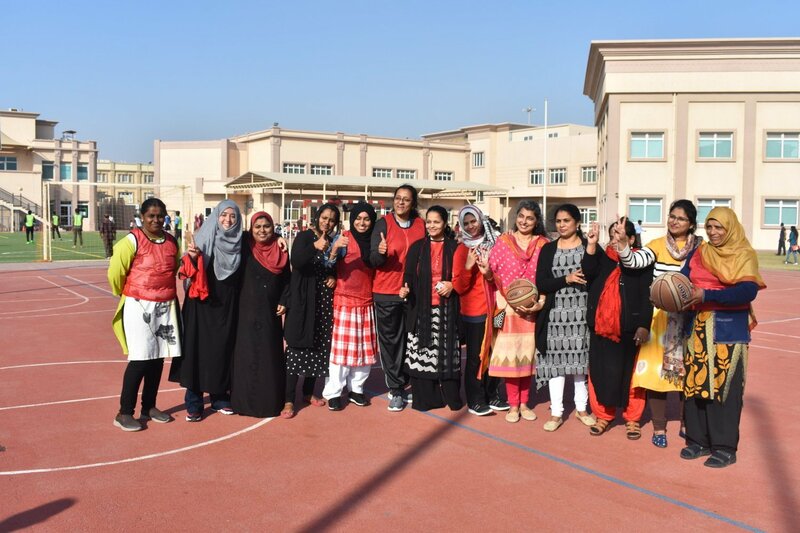 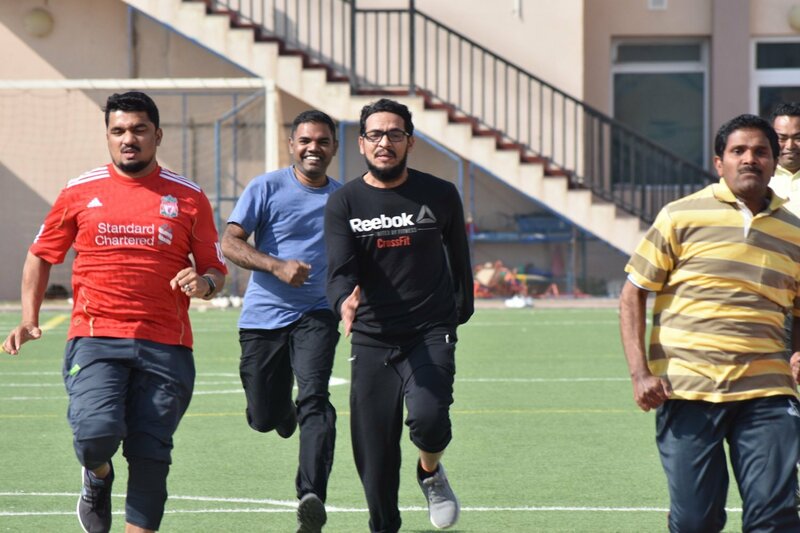 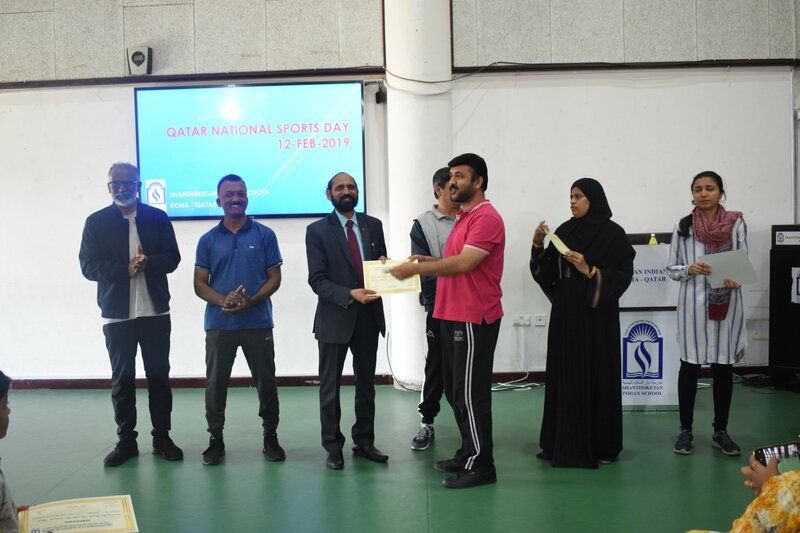 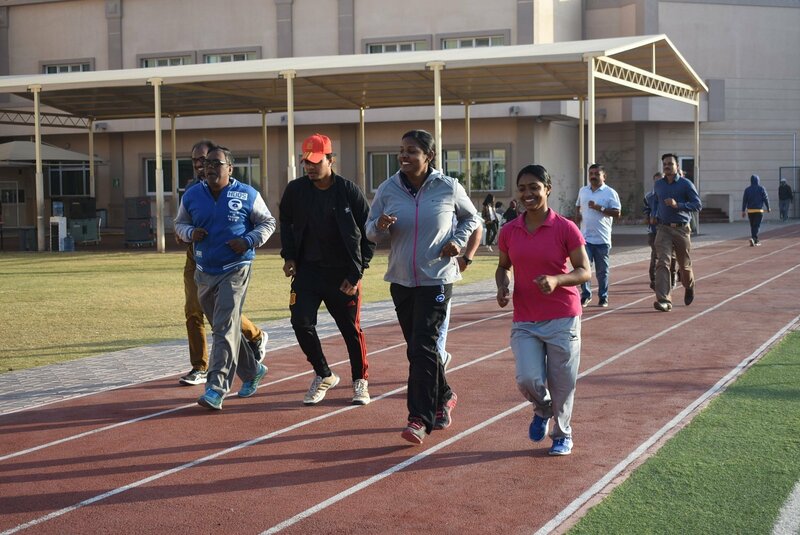 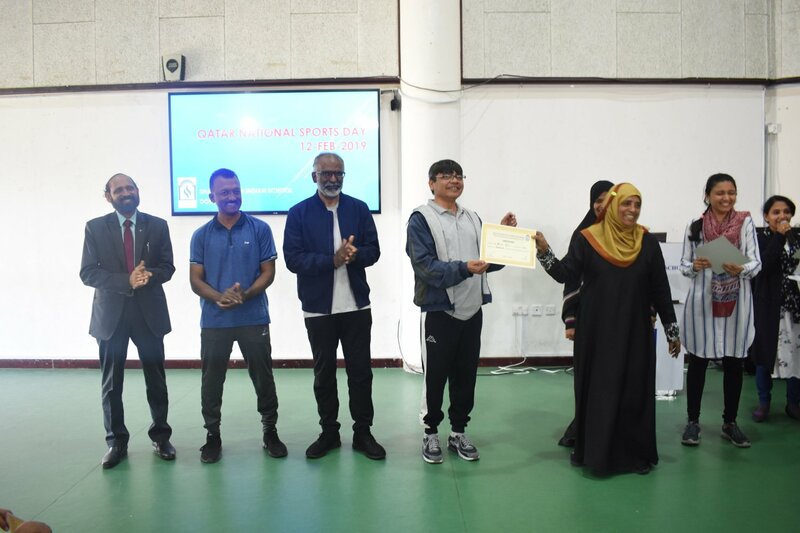 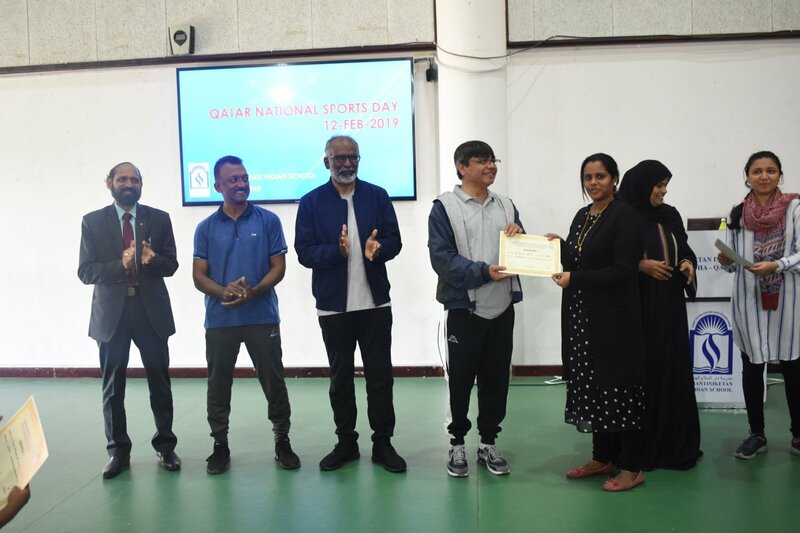 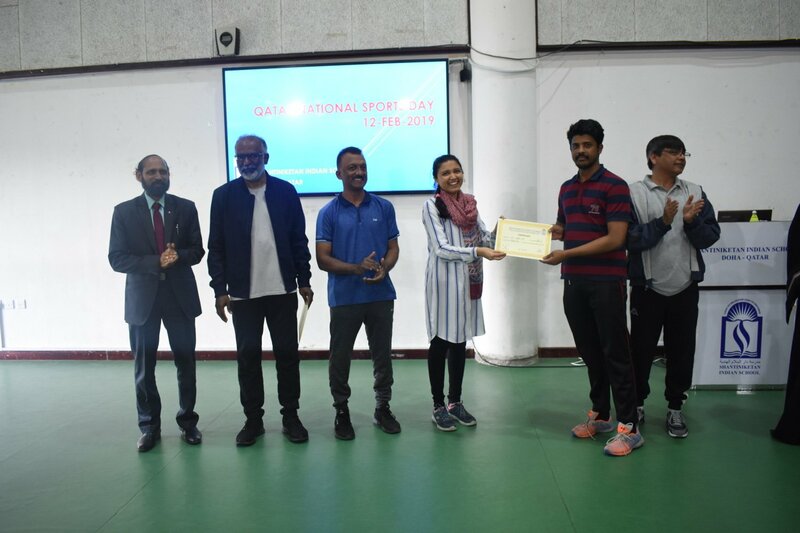 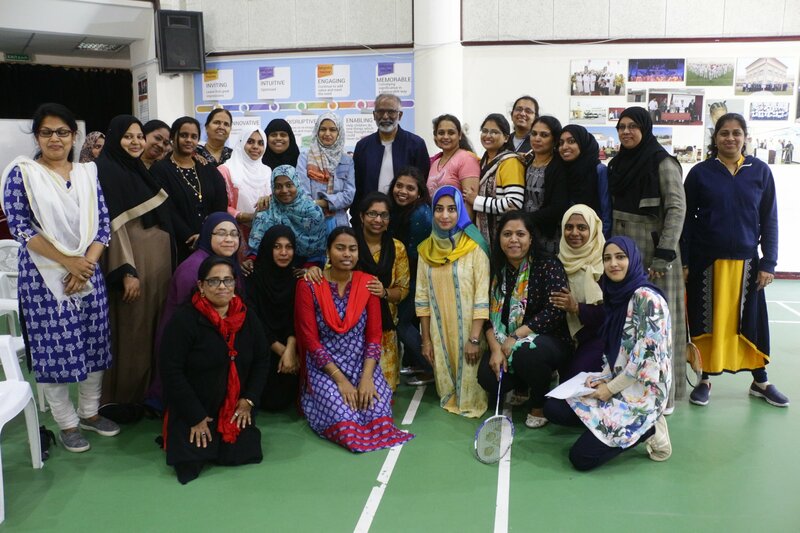 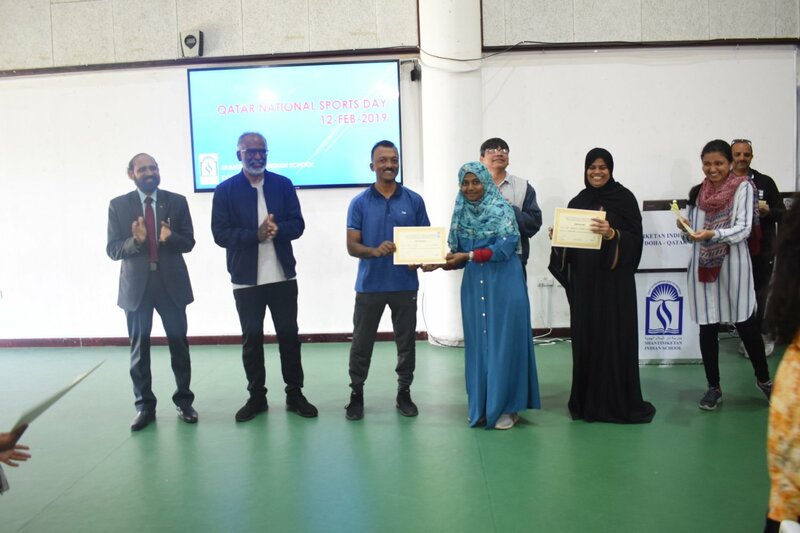 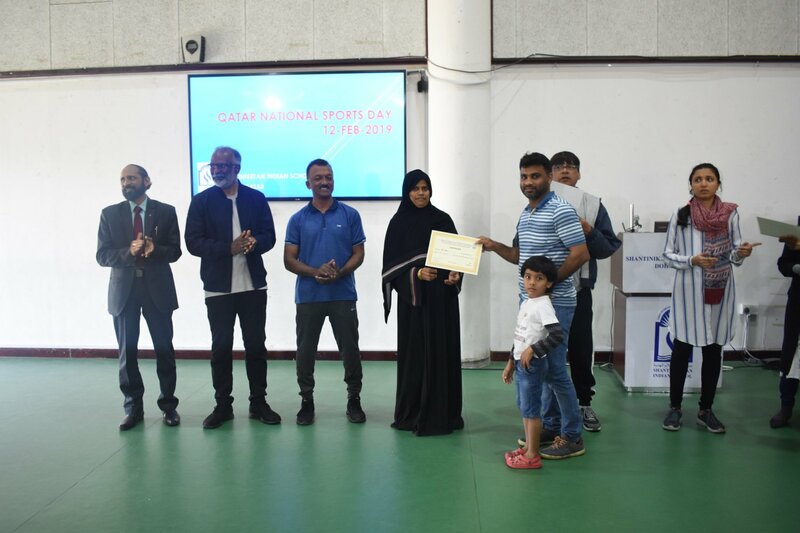 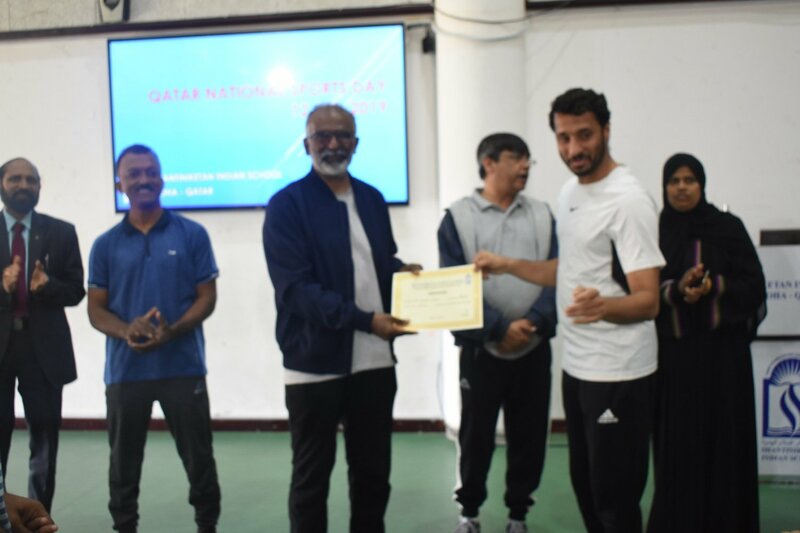 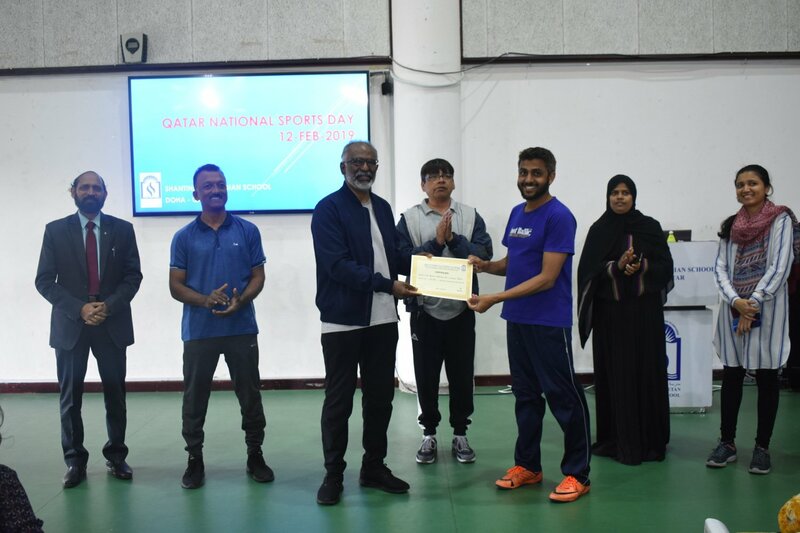 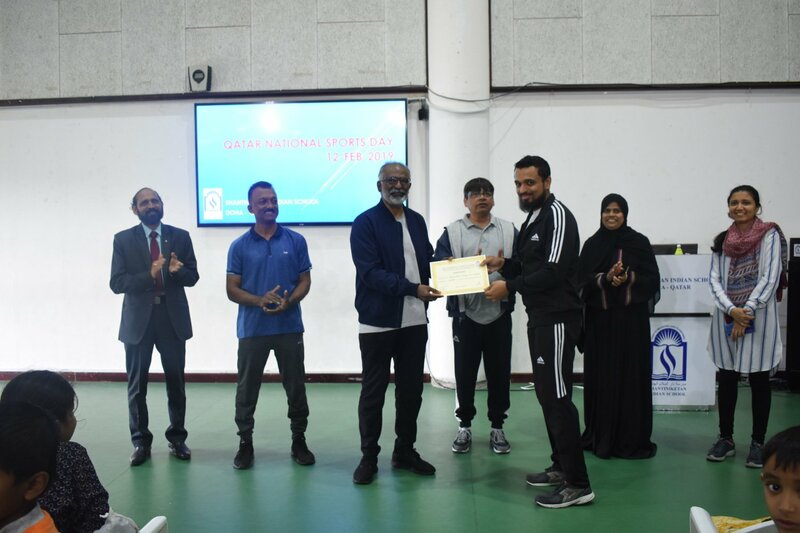 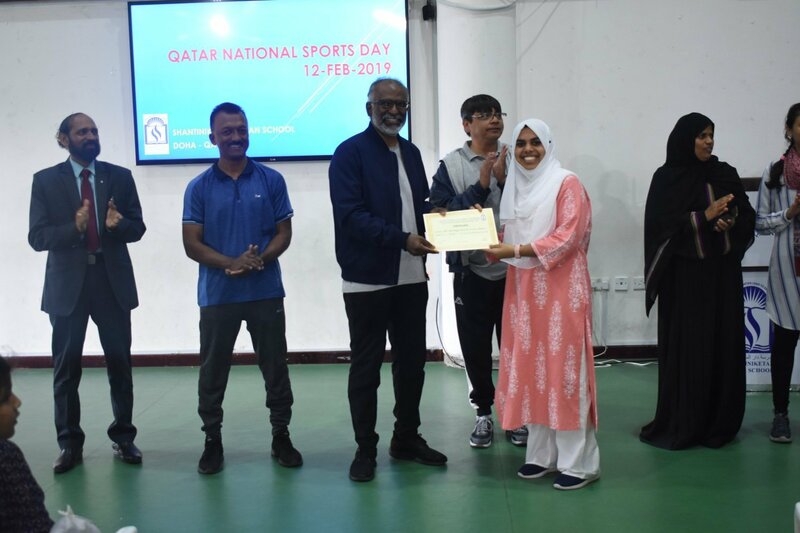 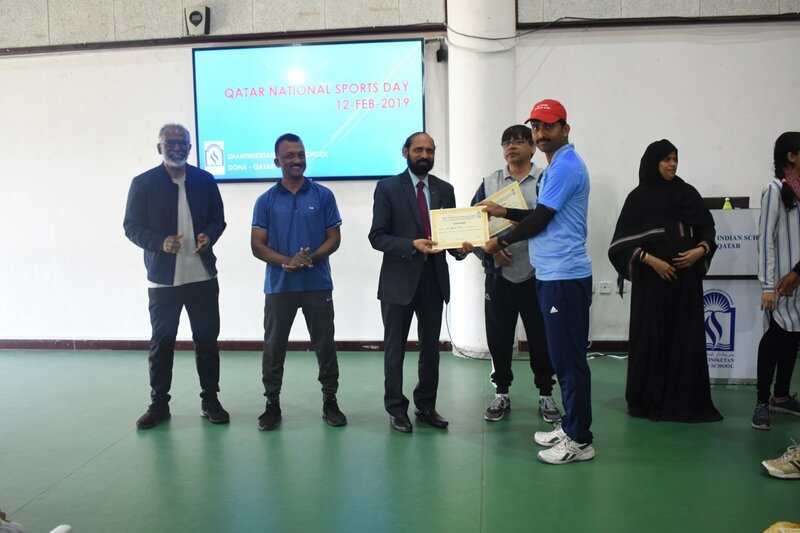 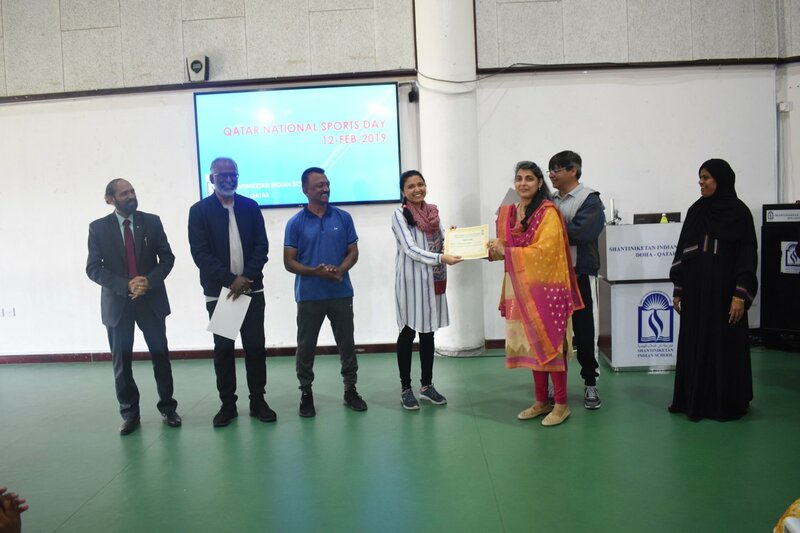 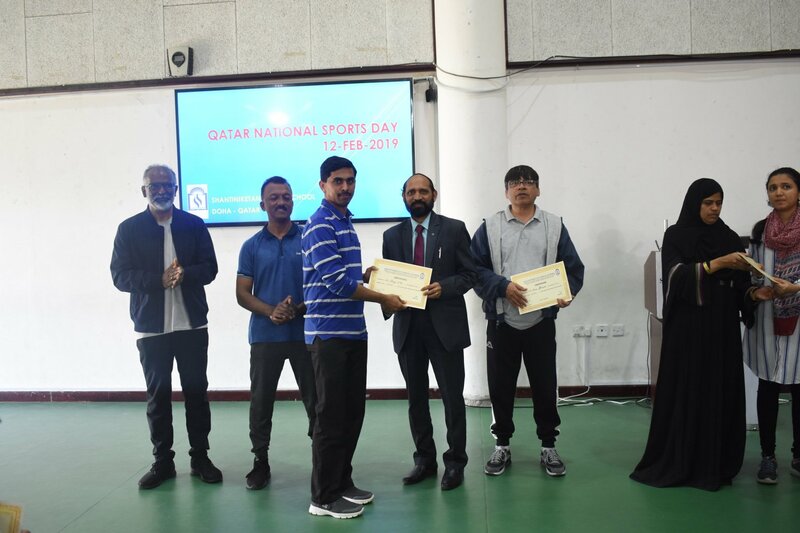 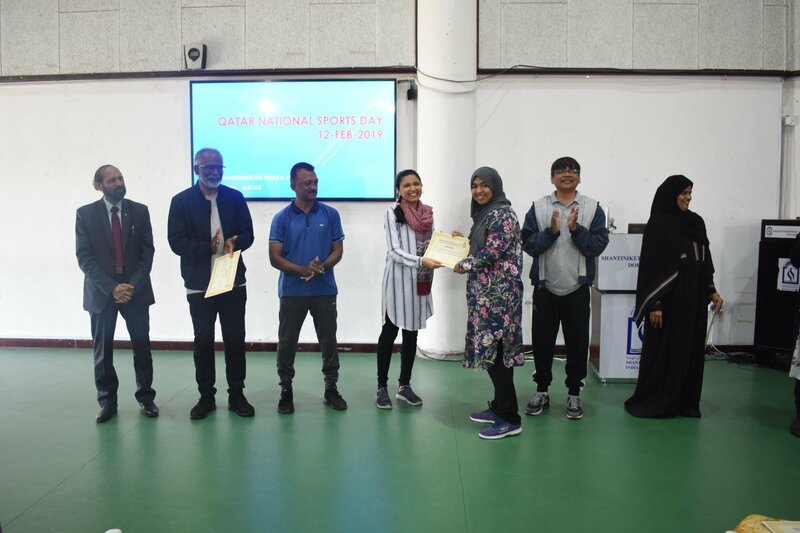 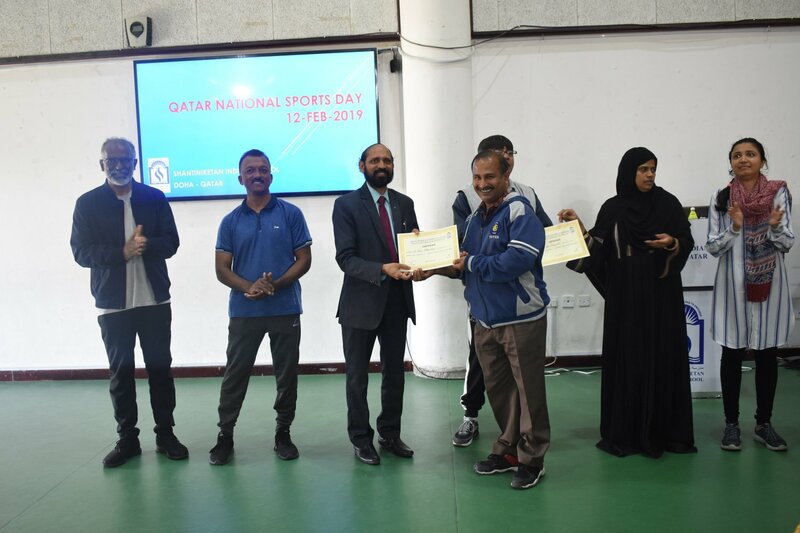 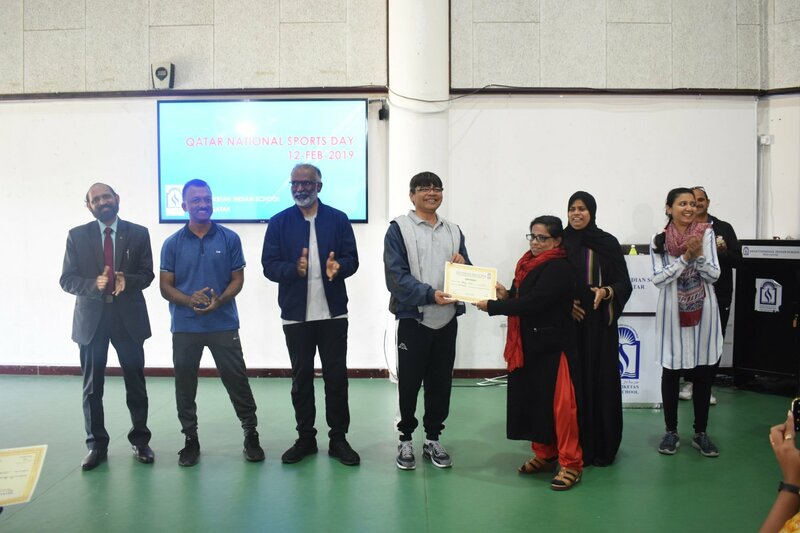 Management Committee Members, Parents and Staff displayed immense sporting spirit and passion to participate in Football, Basketball, Badminton, Table Tennis and Athletics organized to celebrate Qatar National Sports Day at Shantiniketan Indian School. 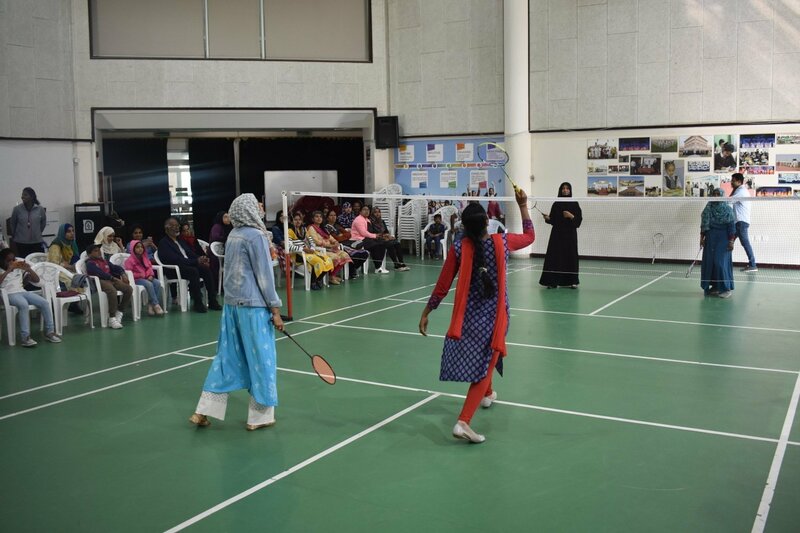 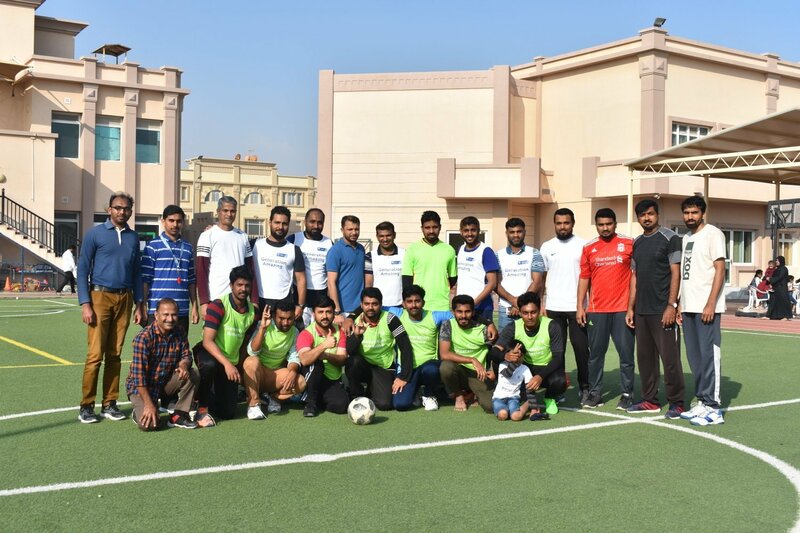 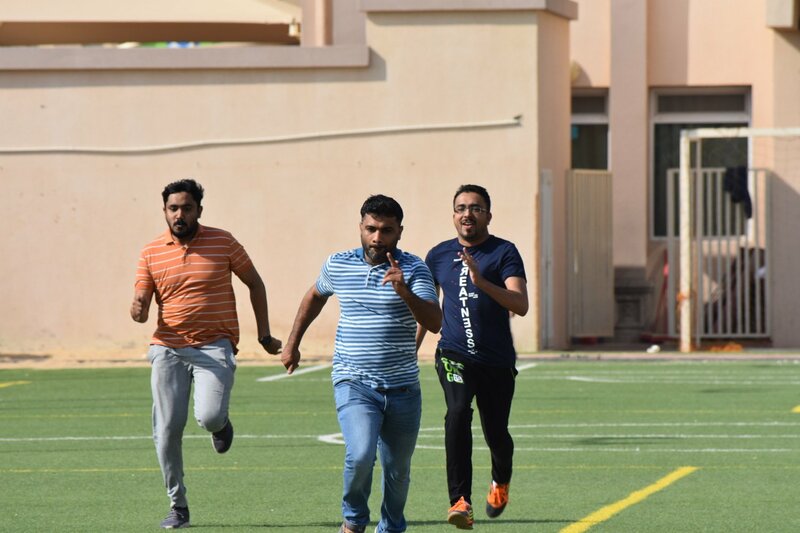 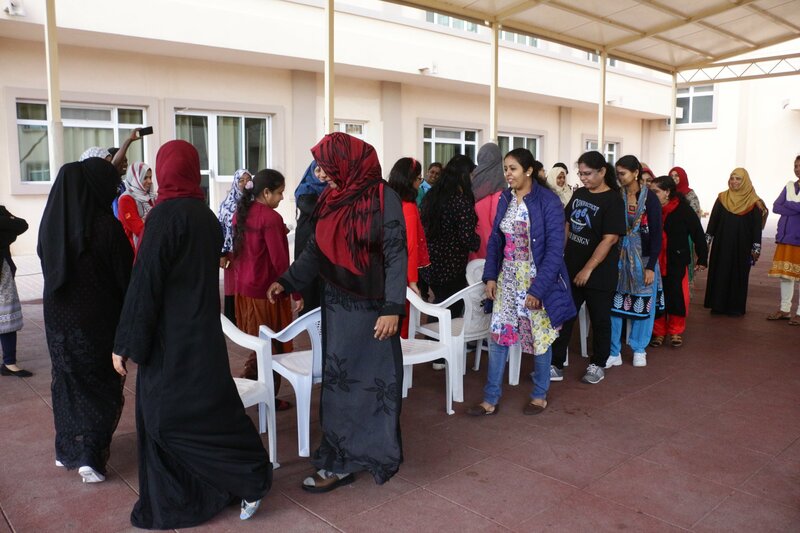 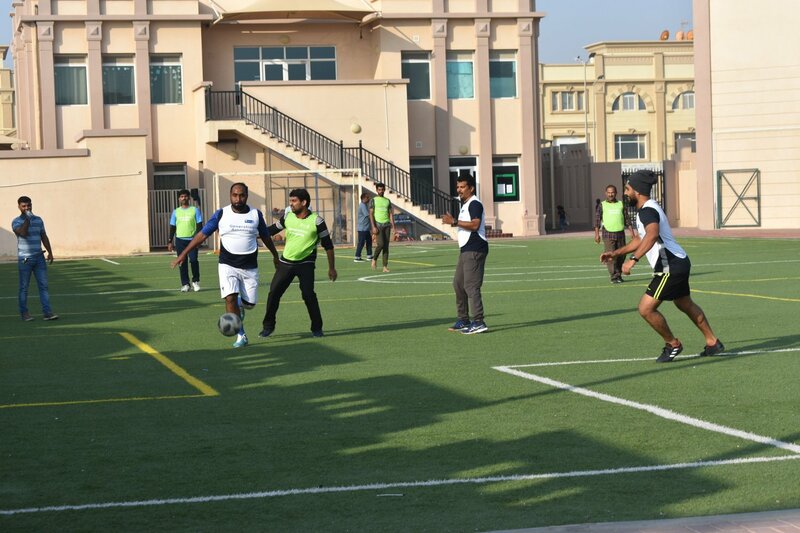 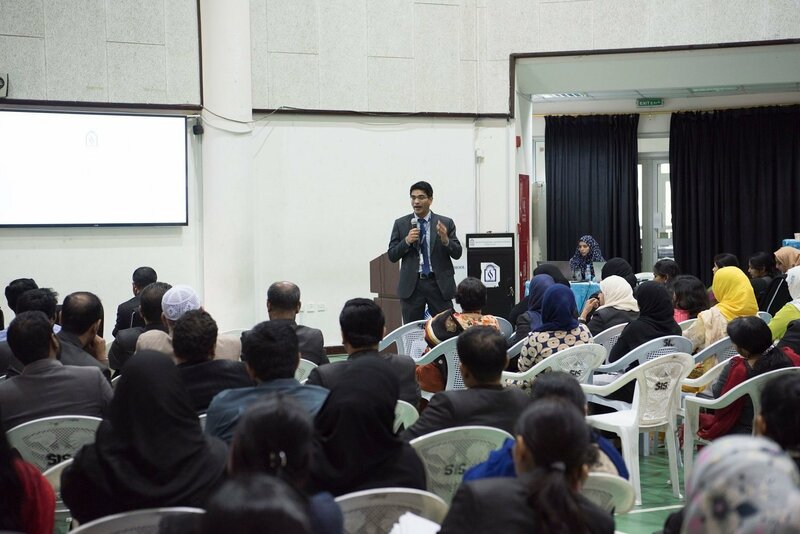 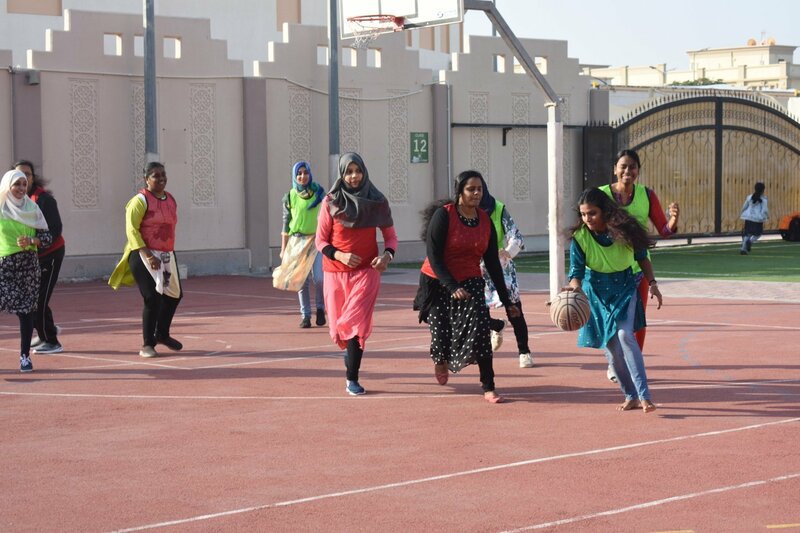 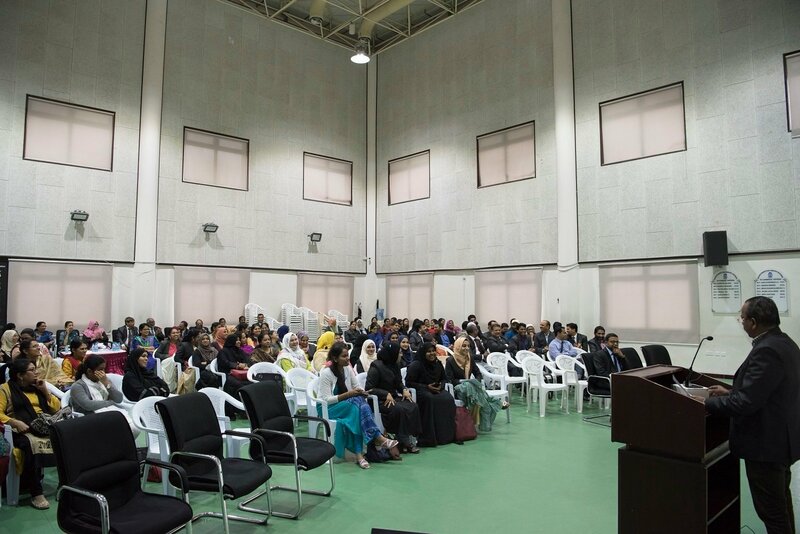 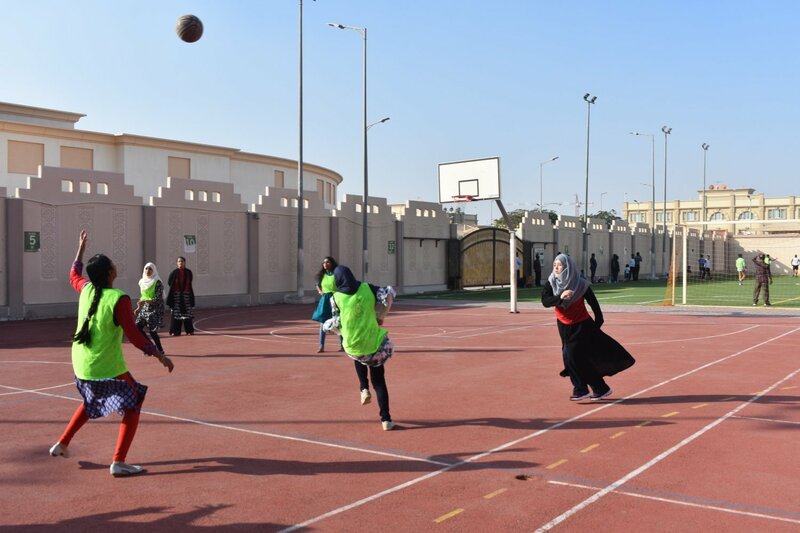 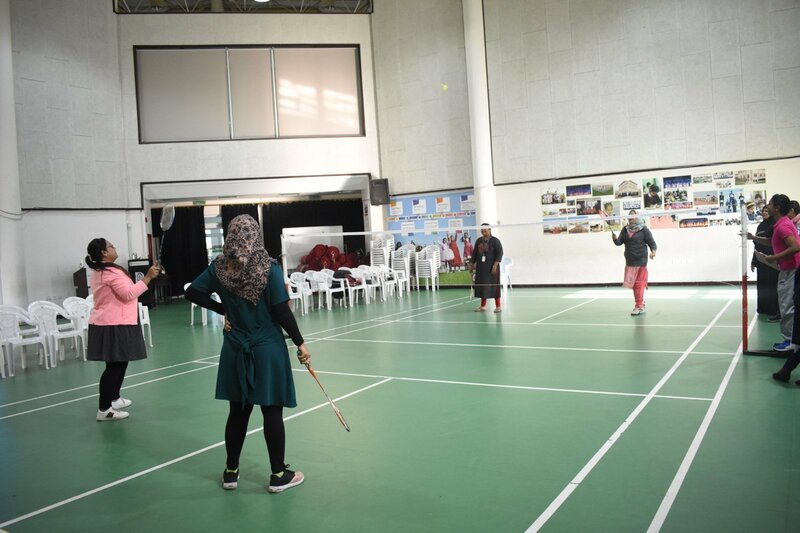 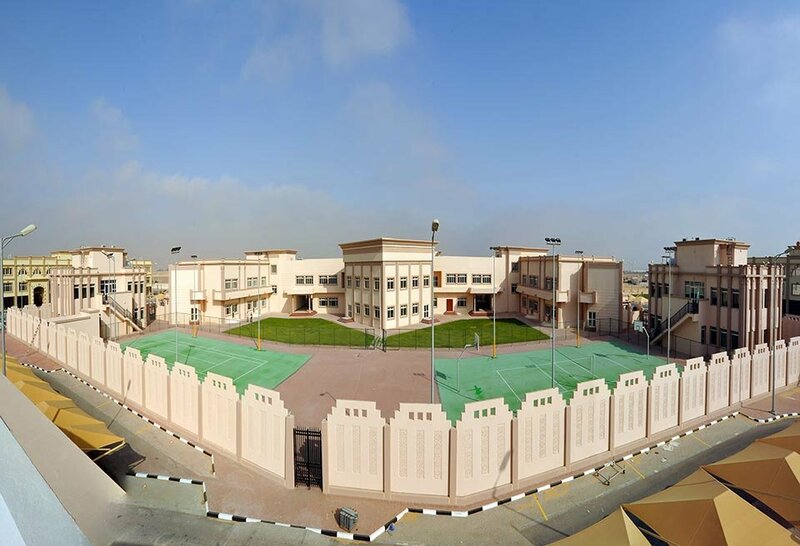 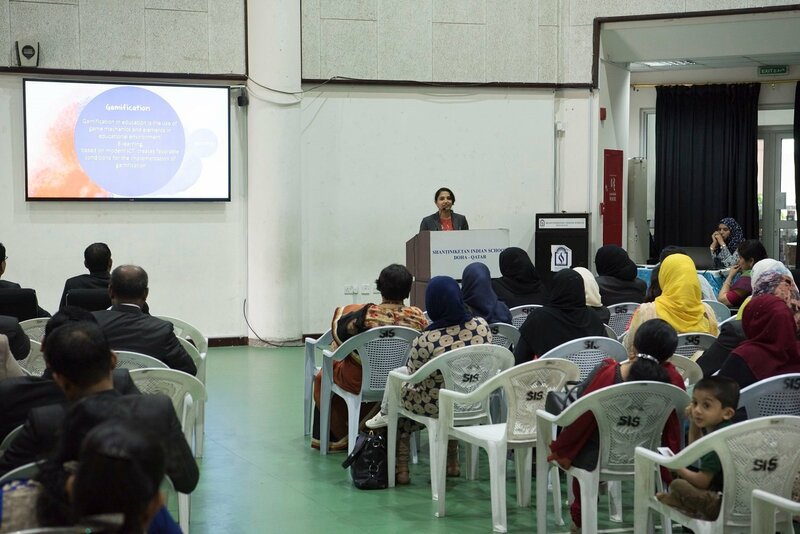 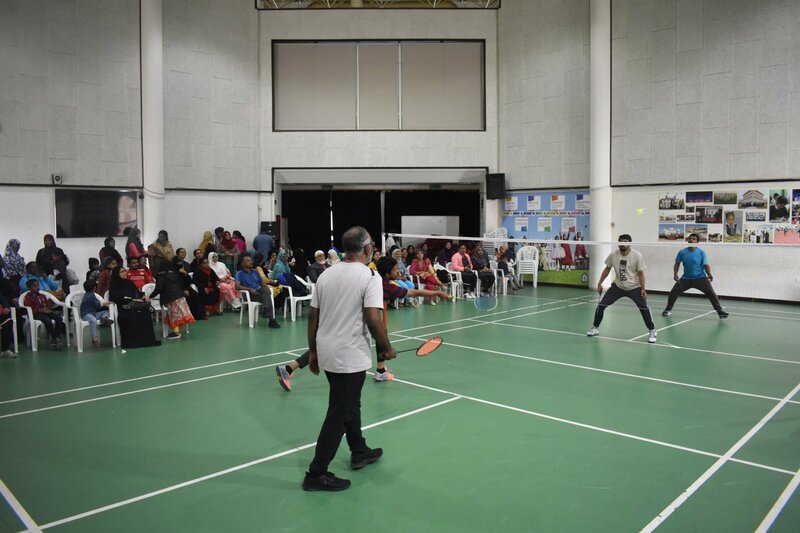 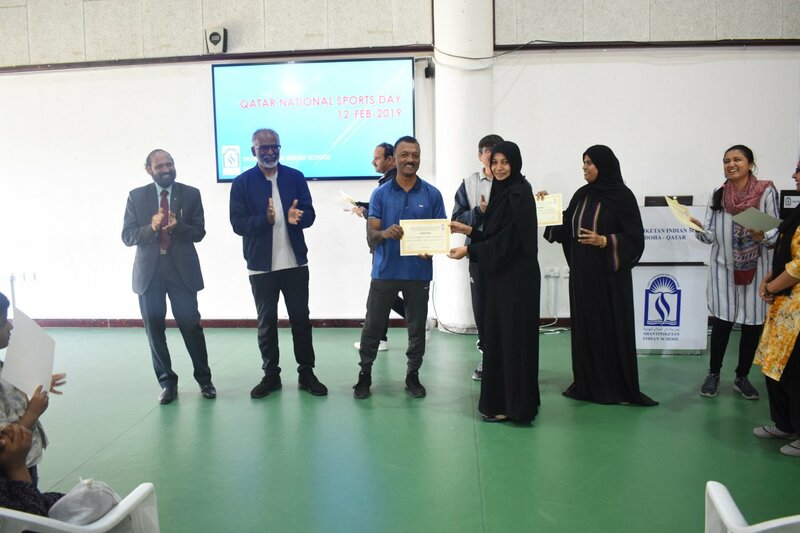 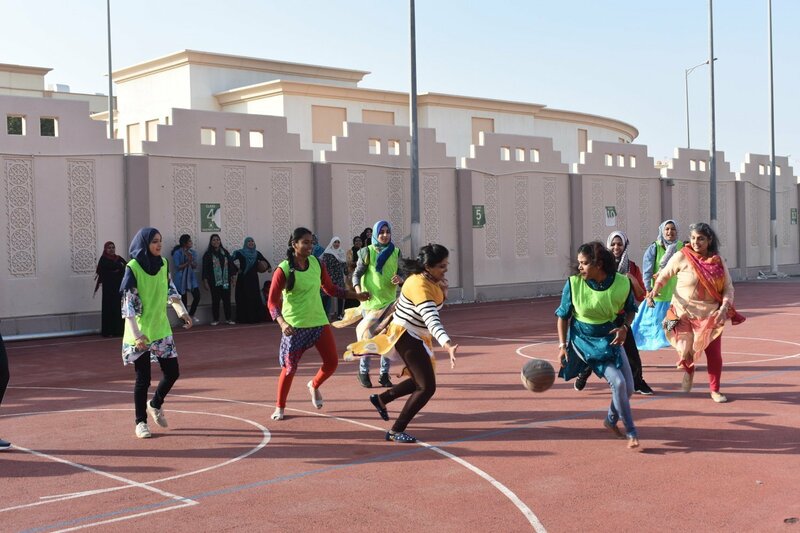 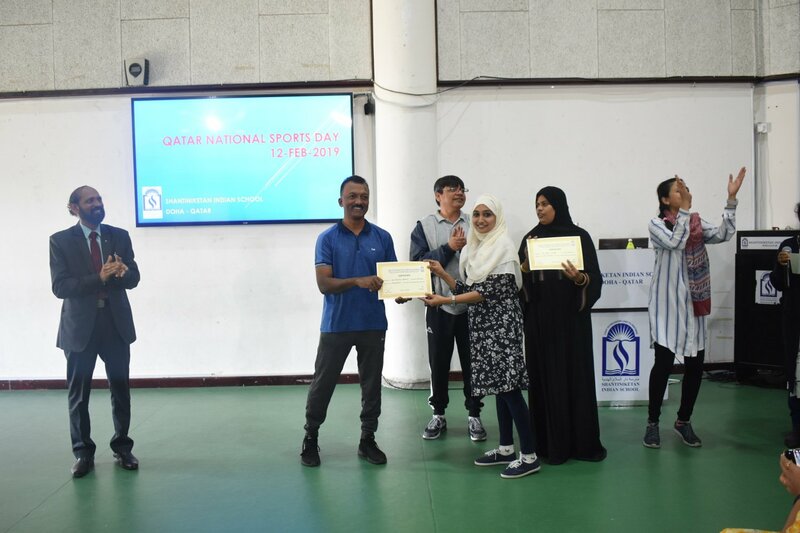 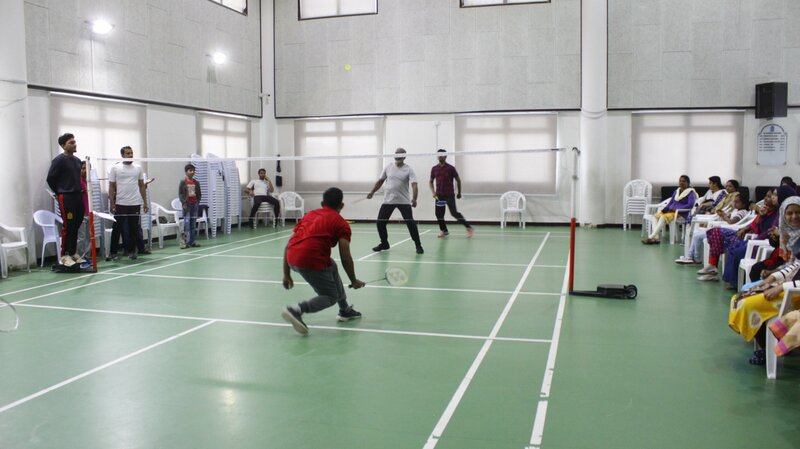 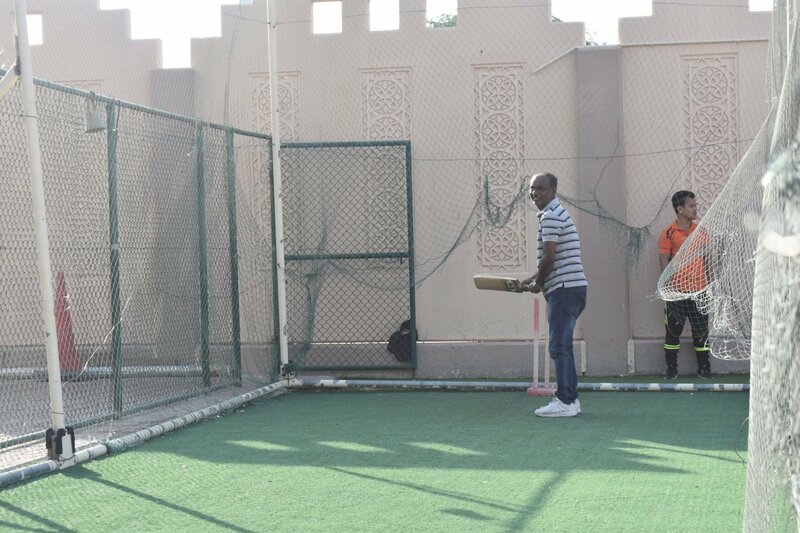 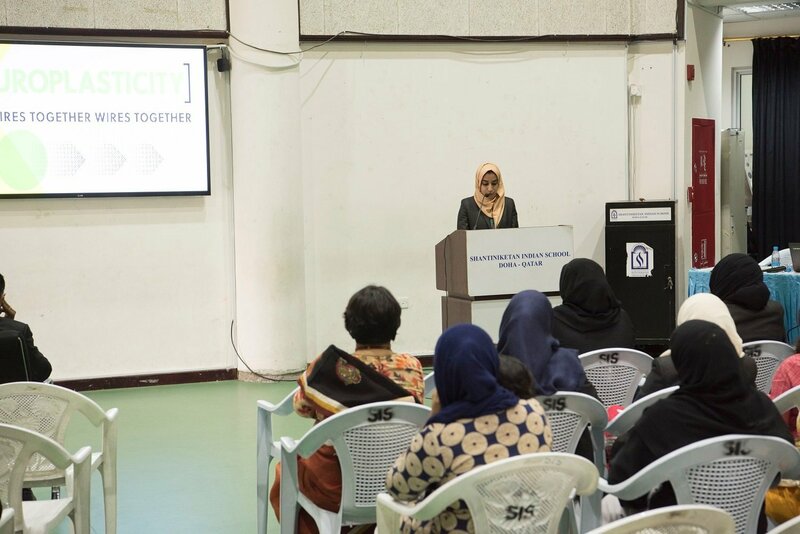 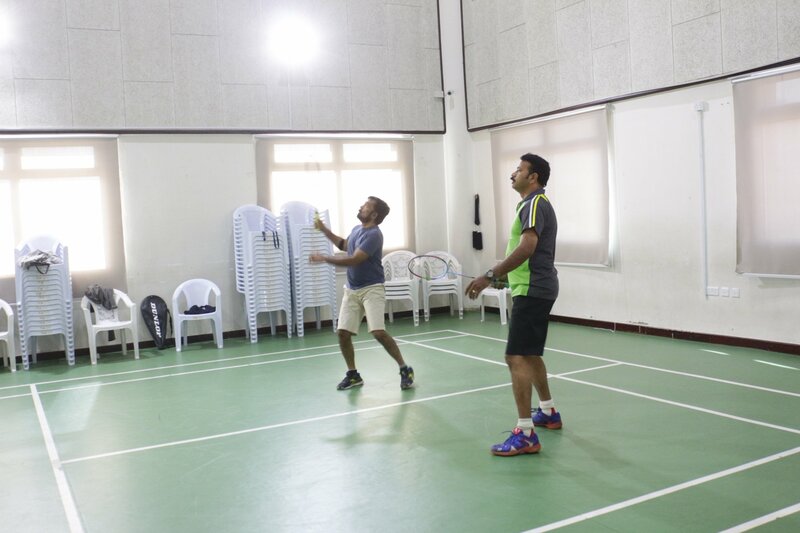 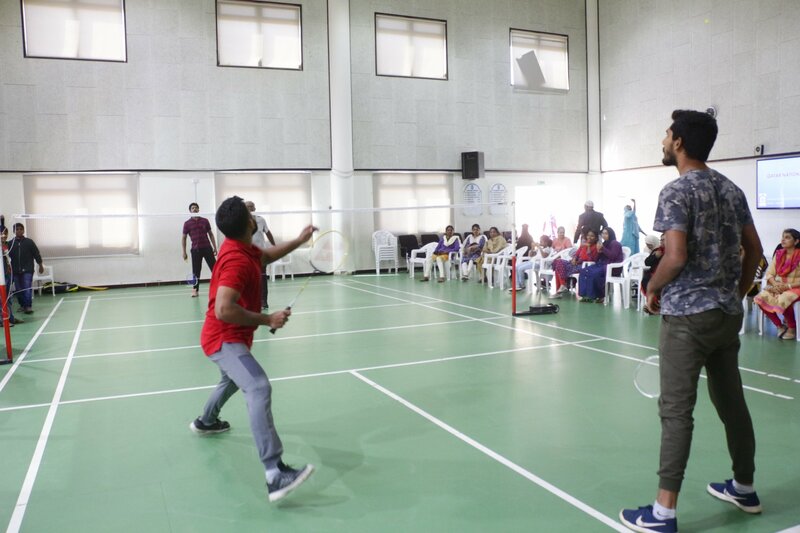 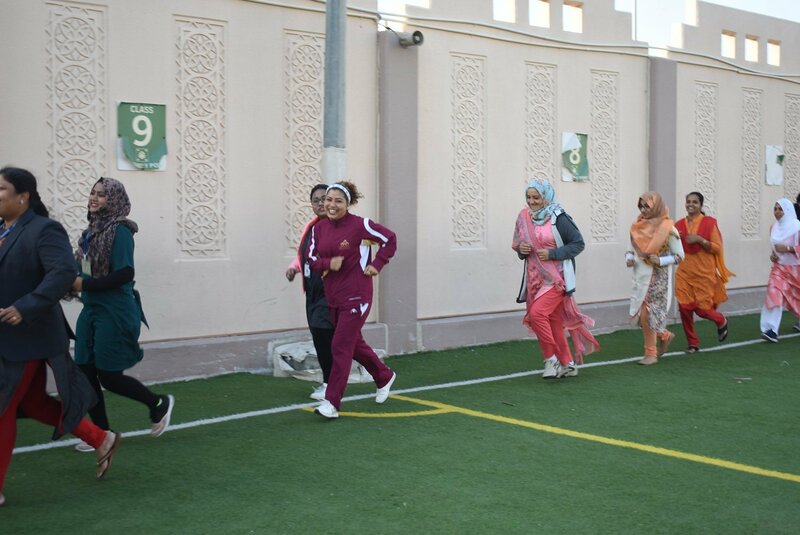 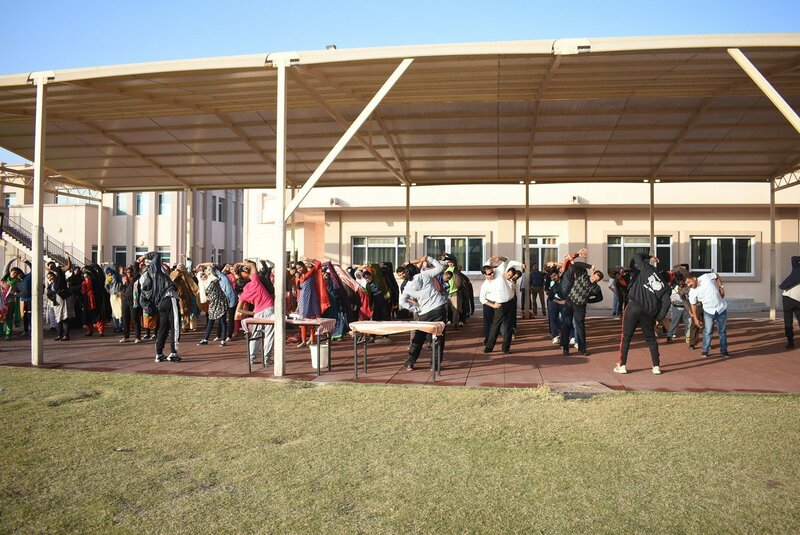 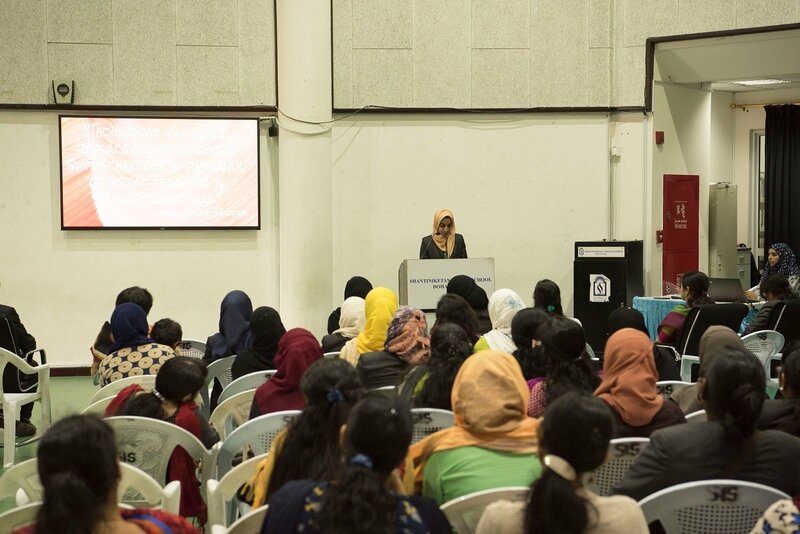 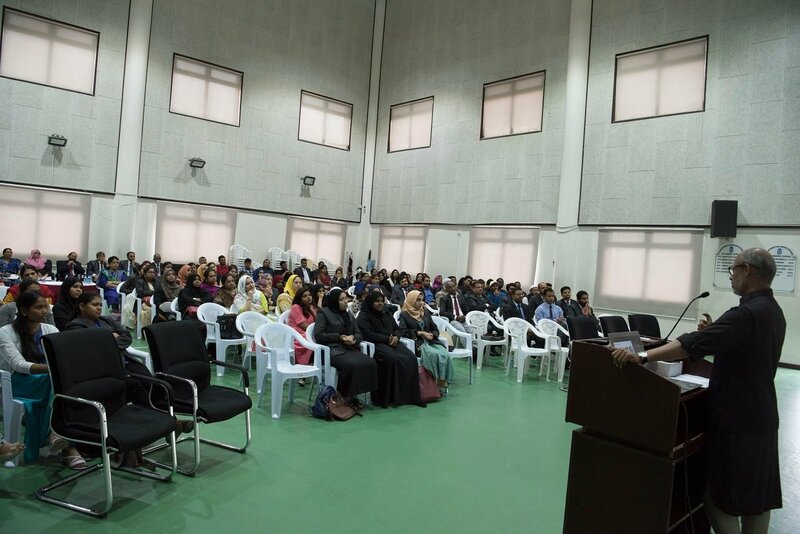 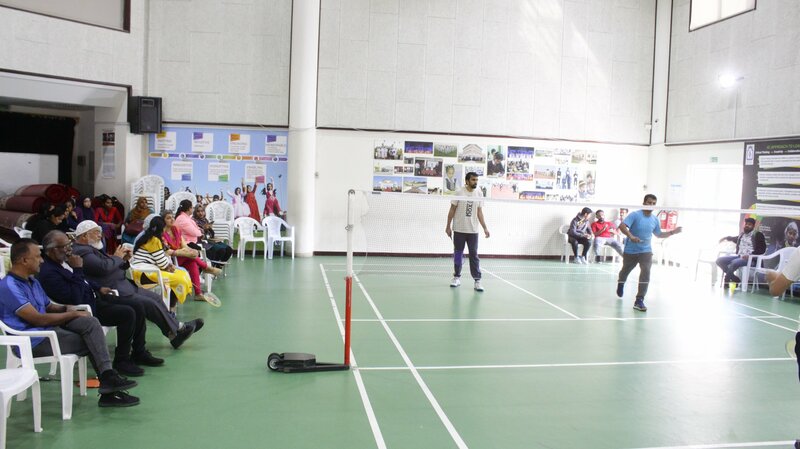 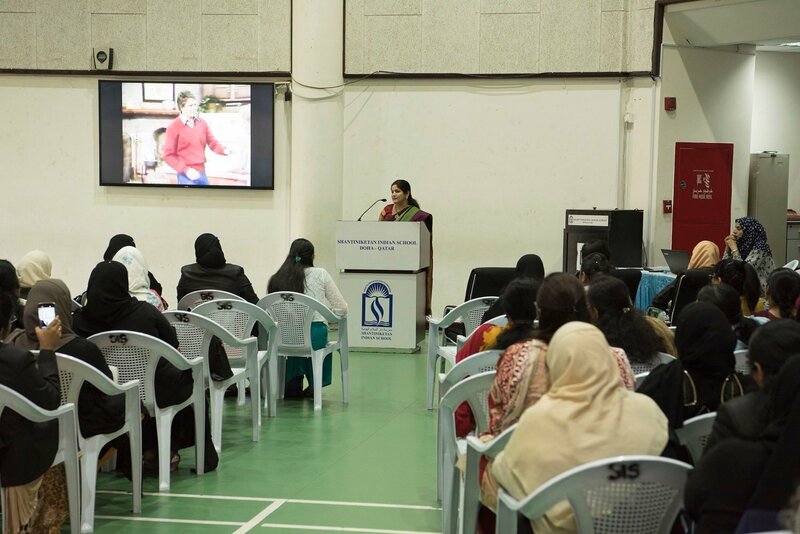 Competitions were organized between parents and staff to create a congenial environment of sportsmanship spreading a message of the importance of wellness and happiness. 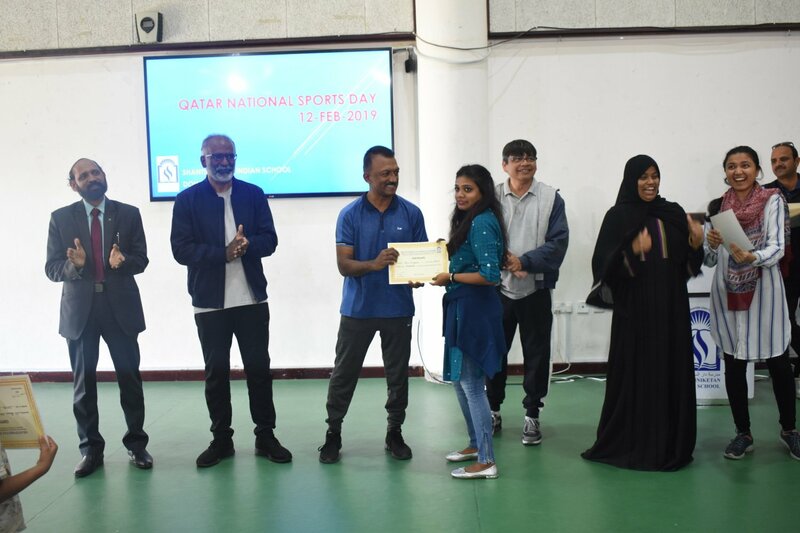 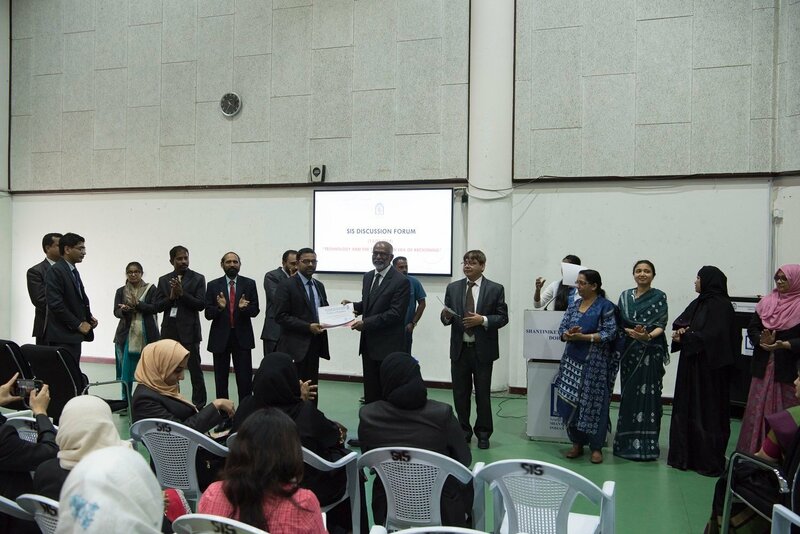 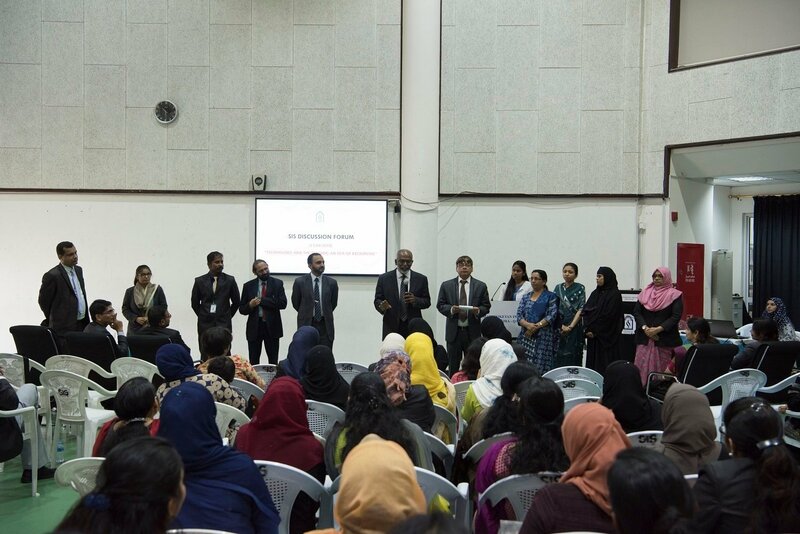 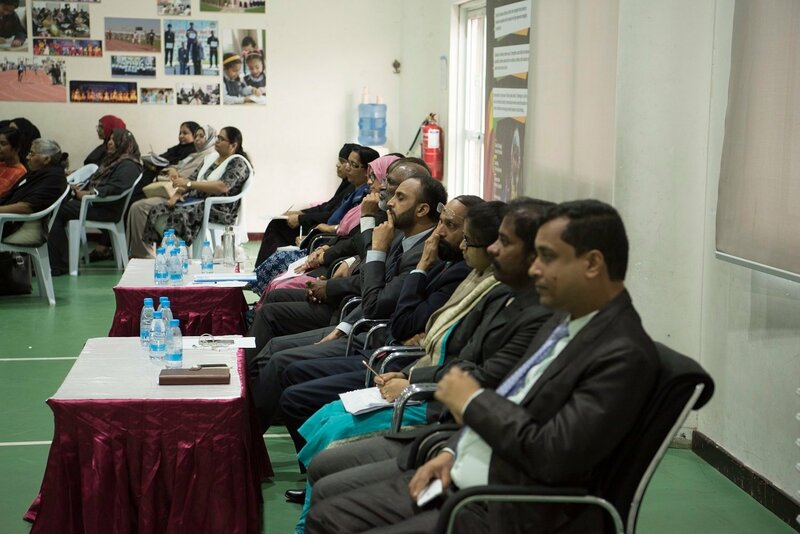 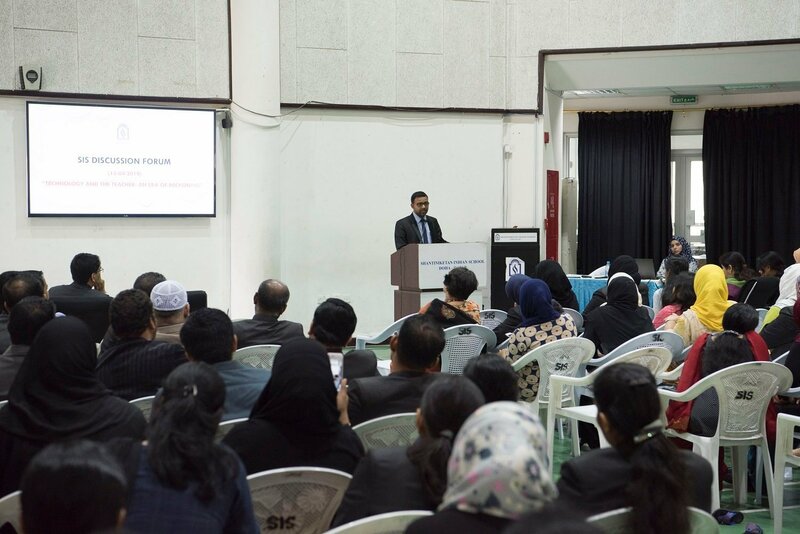 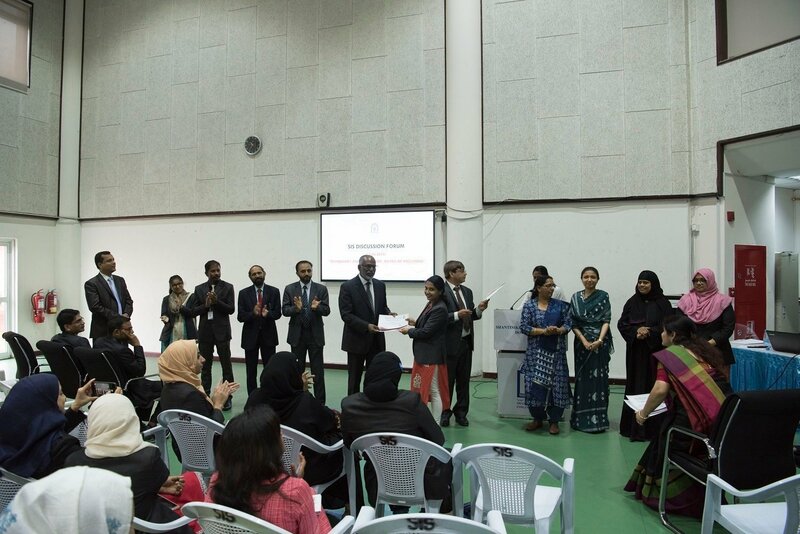 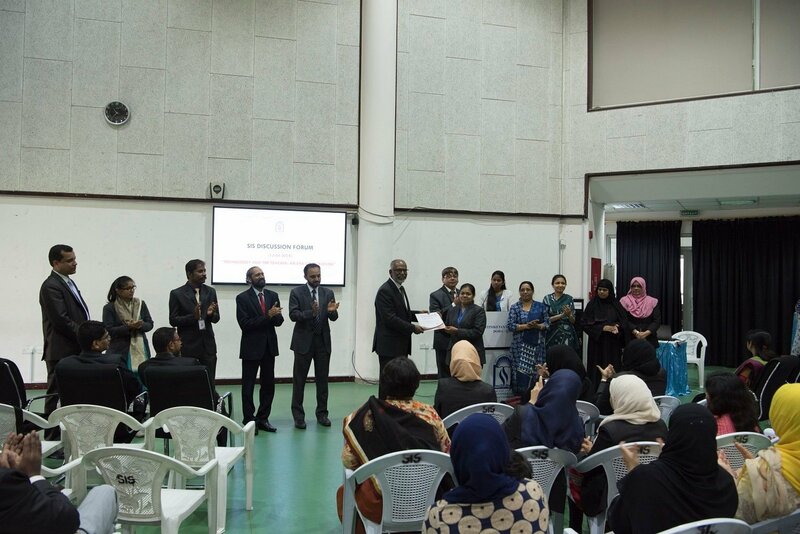 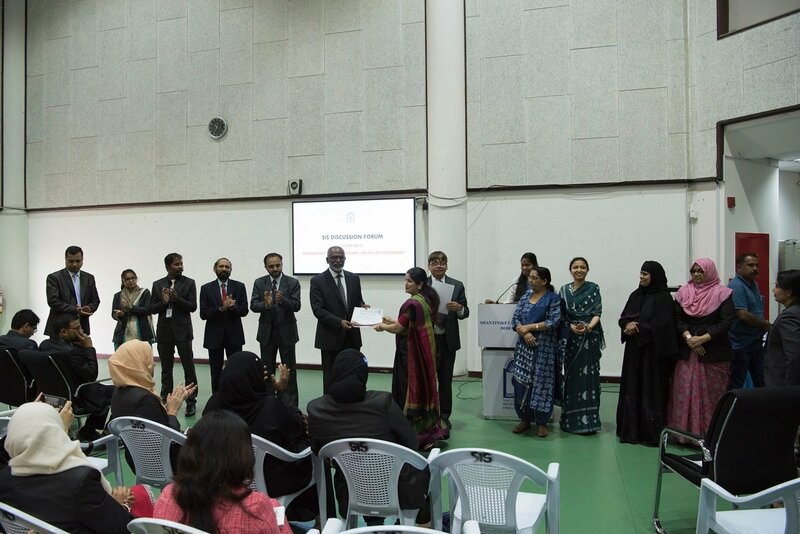 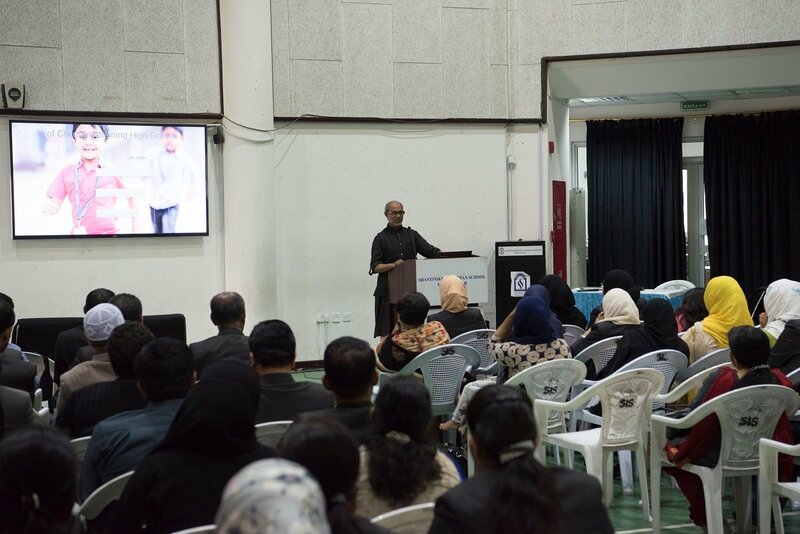 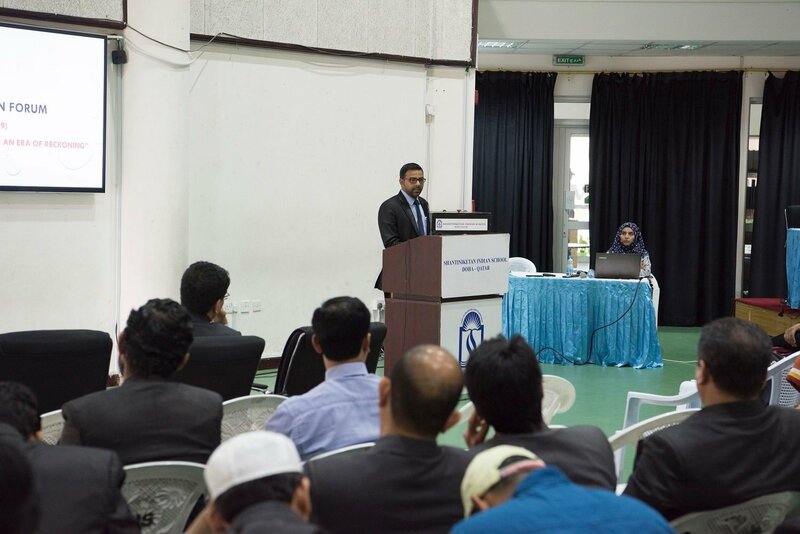 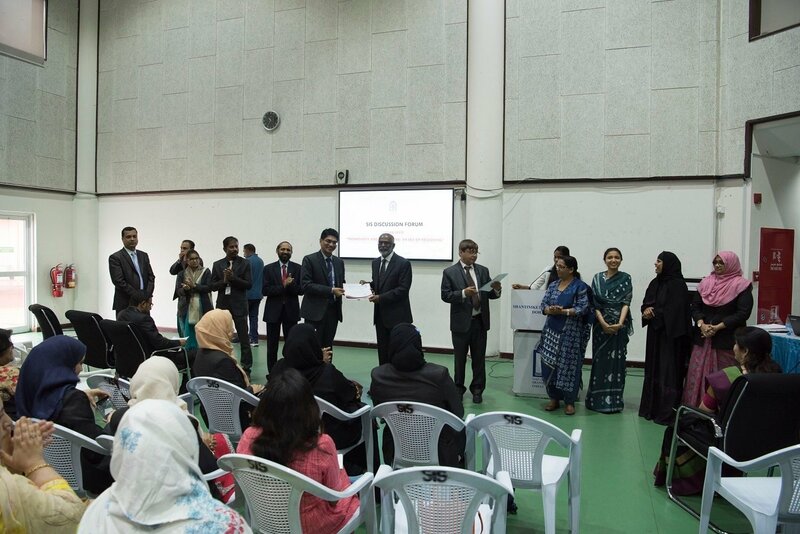 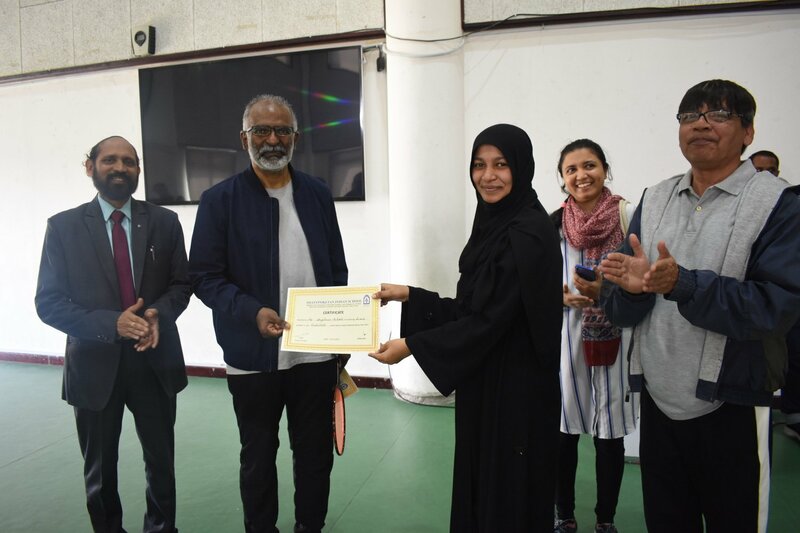 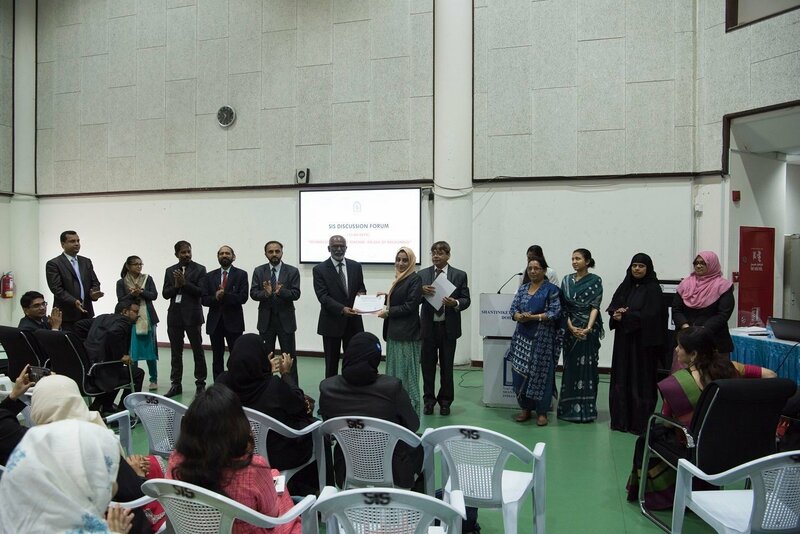 Managing Committee Member – Mr. Rasheed Ahmed T. S, Principal Dr. Subhash Nair, Vice Principal Mr. Dudley O’ Connor, Head Teachers Mrs. Mehjabeen, Mrs. Heena Imran and Mr. Mathew, felicitated the winners. 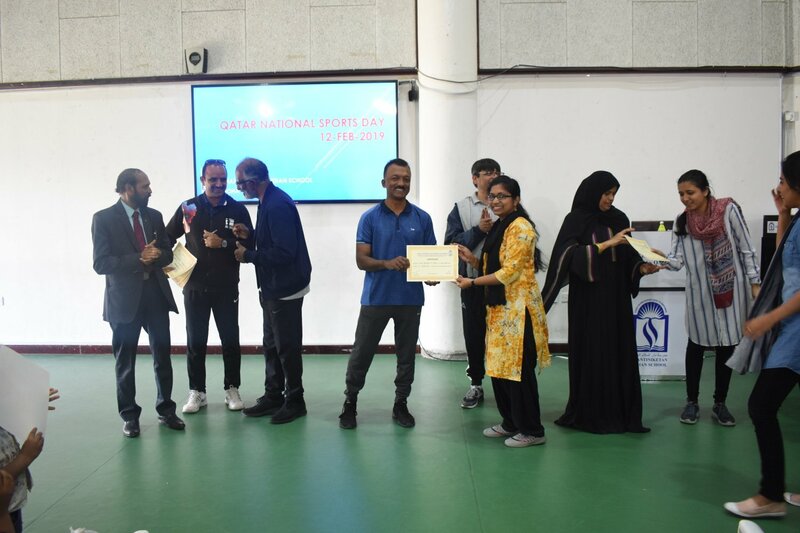 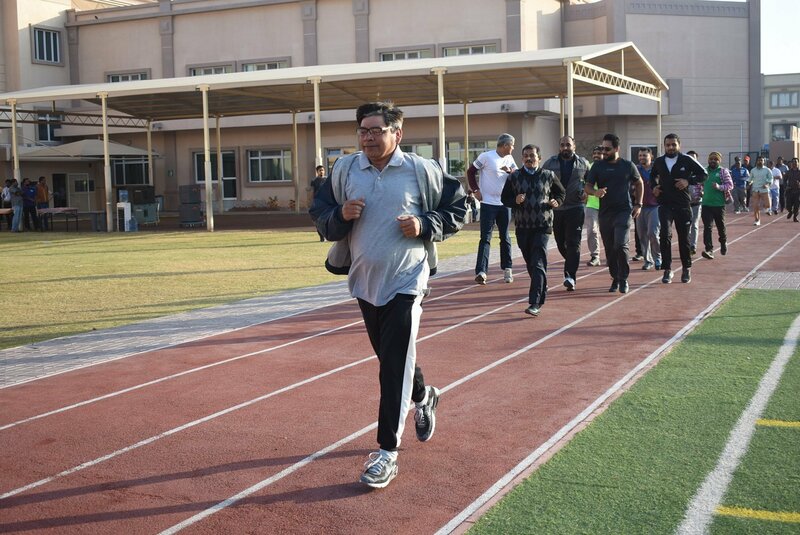 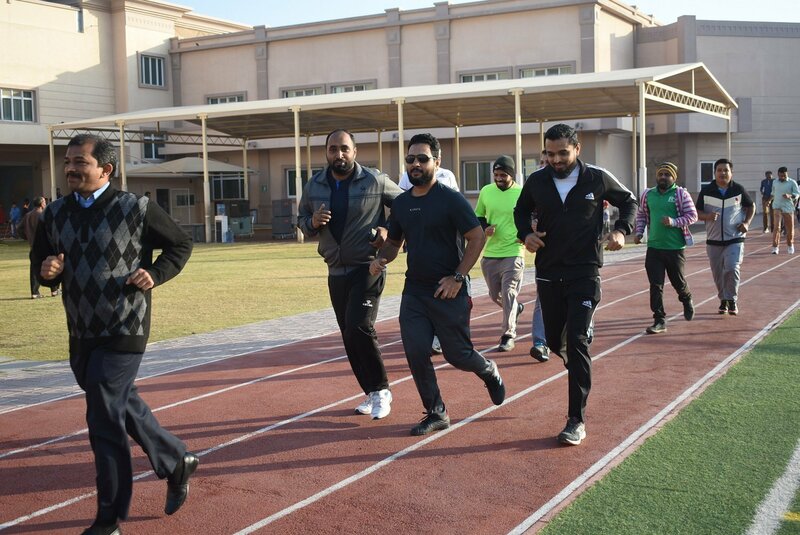 The games organized by the Physical Education Department kept everyone in joyous spirit as there was a buildup of excitement while the contests were reaching its peaks to make it memorable for everyone.